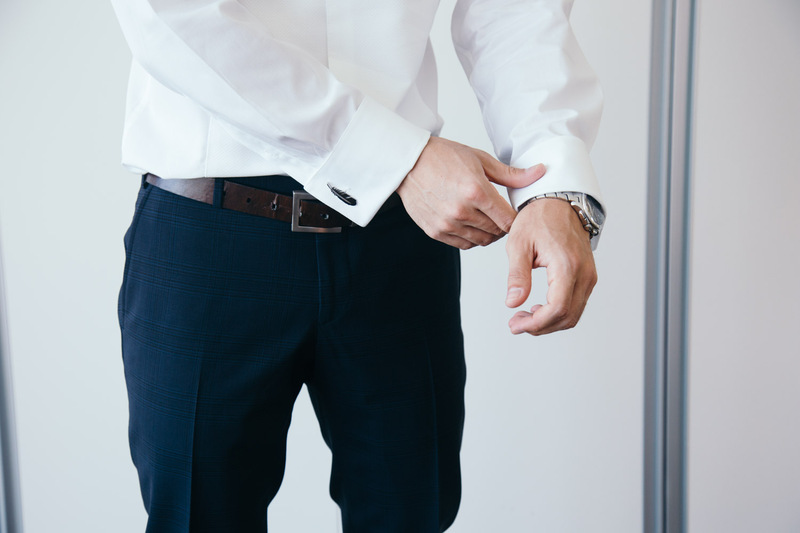 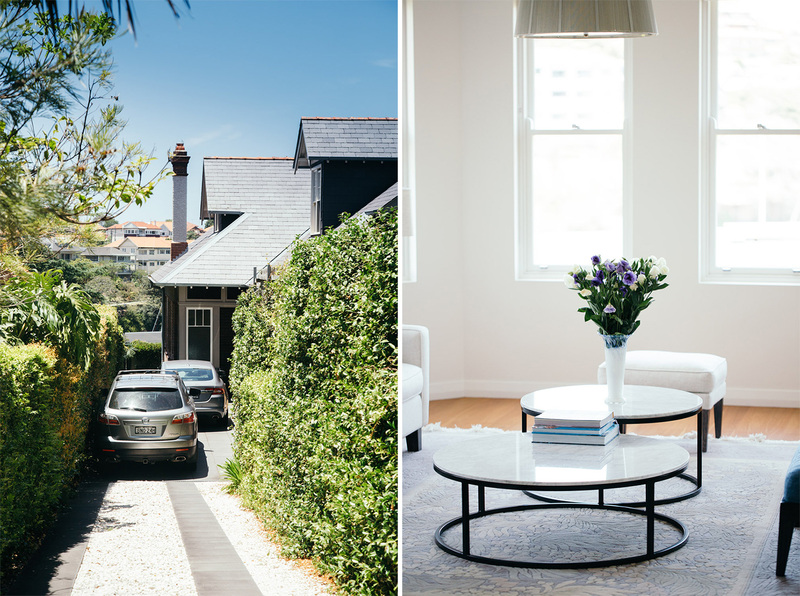 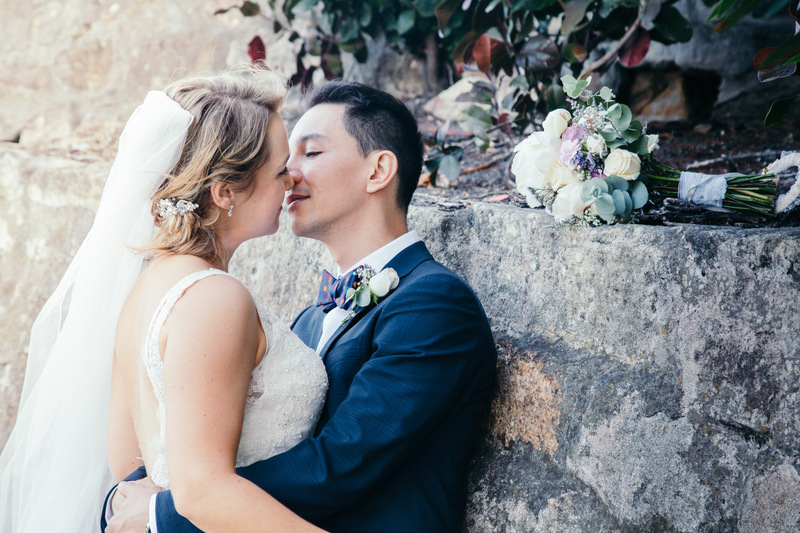 When I get the chance to meet with – or even better – work with local couples from Sydney’s Lower North Shore, I jump out of my seat at the opportunity. 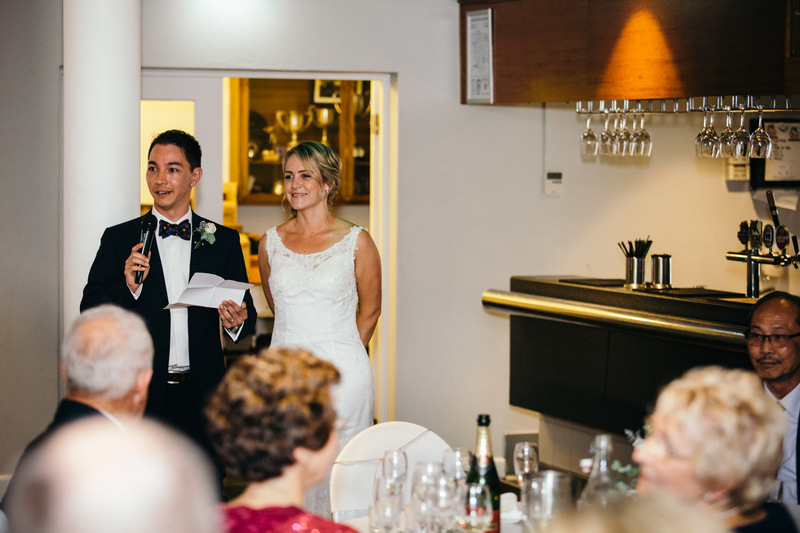 Leanne and Nick are Lower North Shore locals, Crows Nest – one of my favourite places to wine and dine. 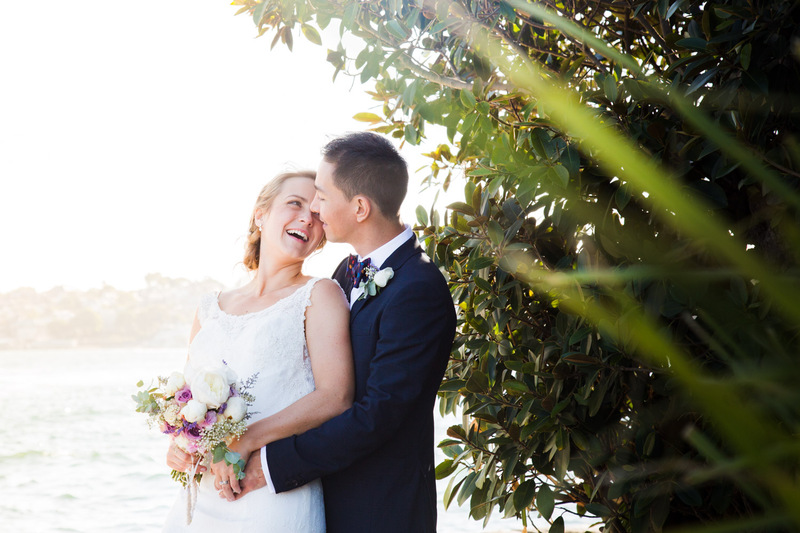 Leanne’s family is based up the coast and Nick’s family is from Neutral Bay. 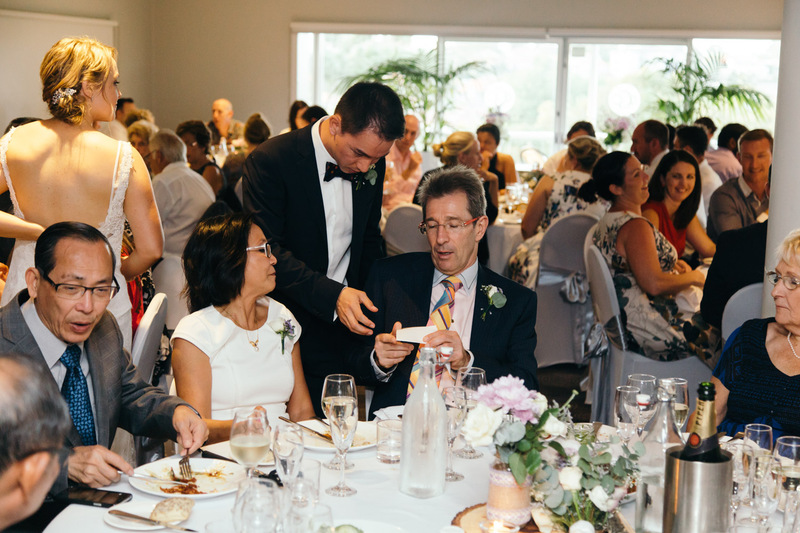 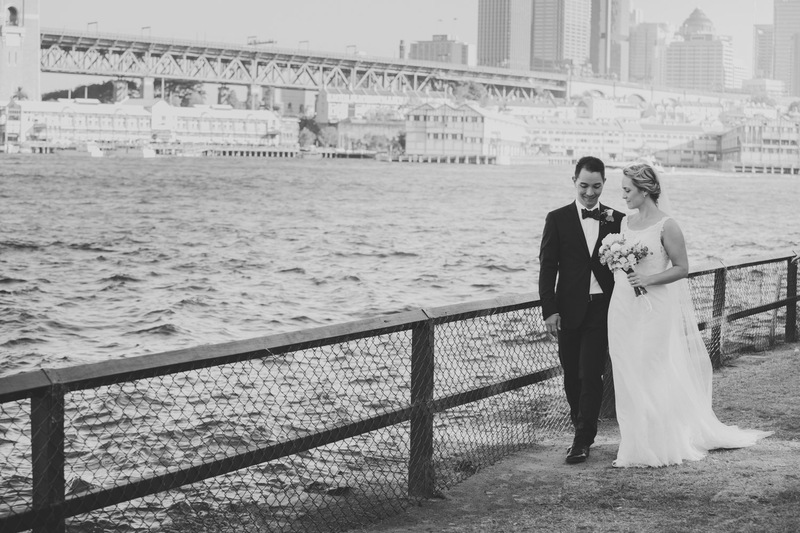 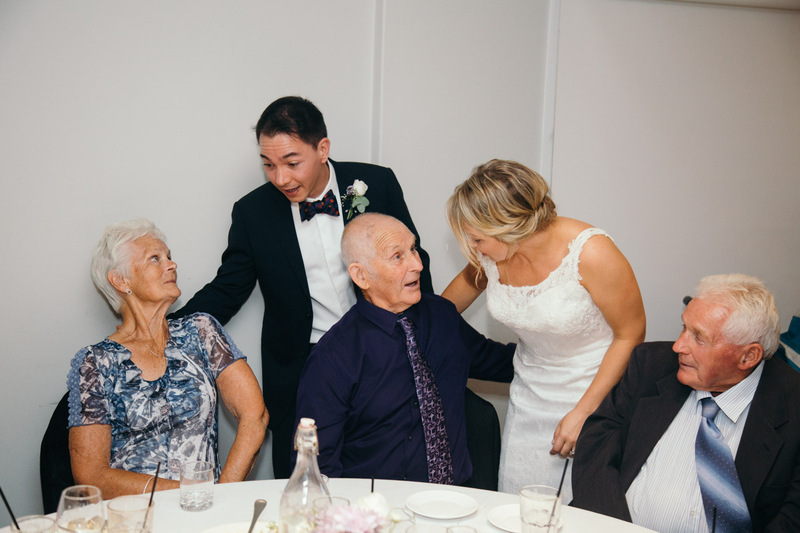 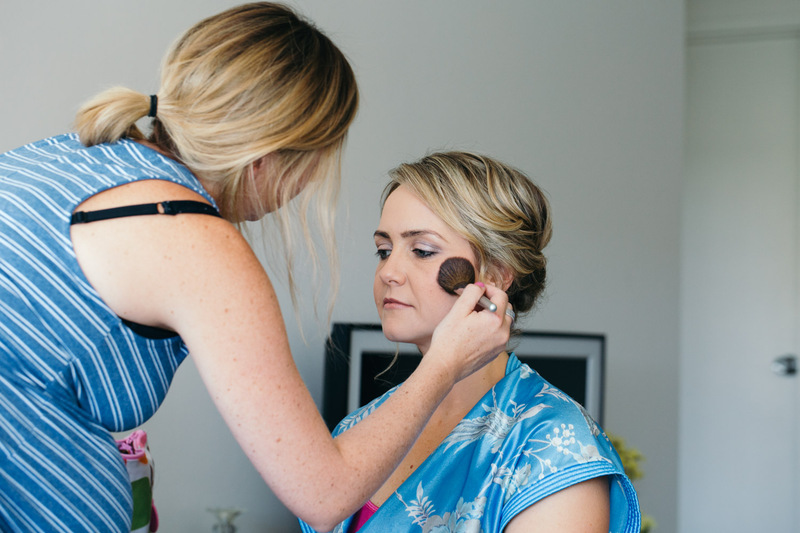 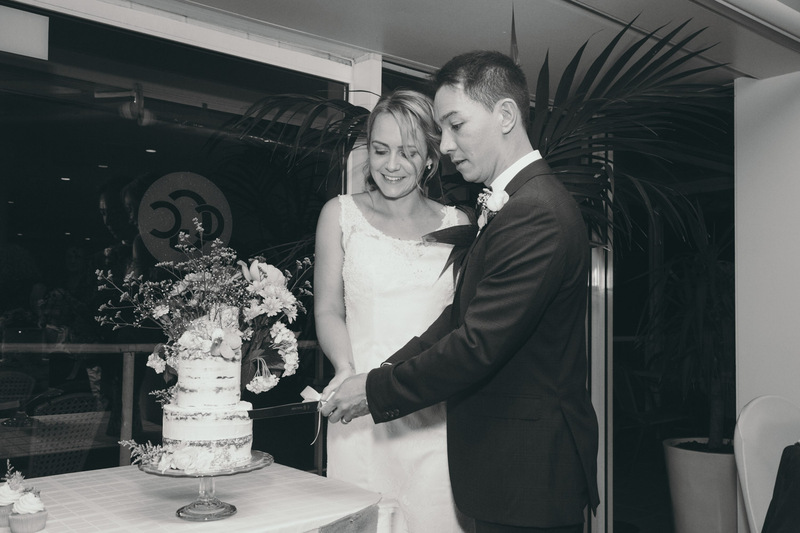 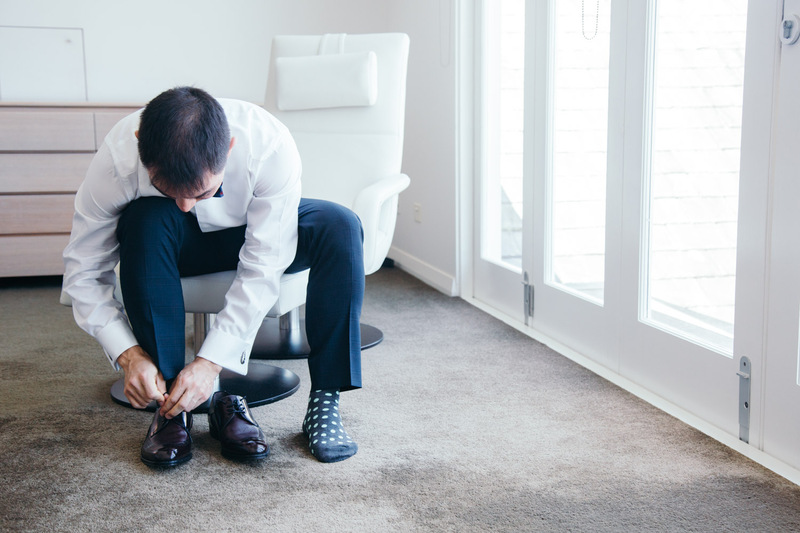 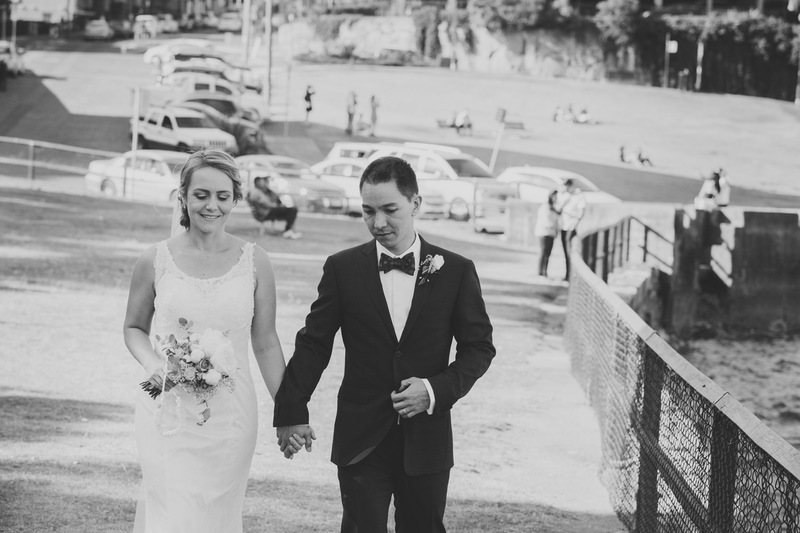 Leanne and Nick dropped me a line one afternoon, and I was all to keen to meet with them in Crows Nest to talk about their Cammeray Golf Club wedding. 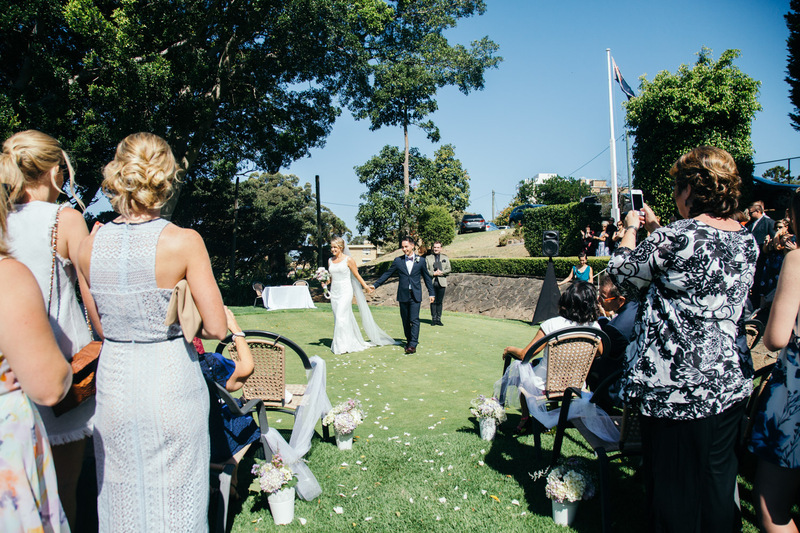 Cammeray Golf Club, with its nine holes, is the closest golf course to the Sydney CBD – located just 6 minutes north. 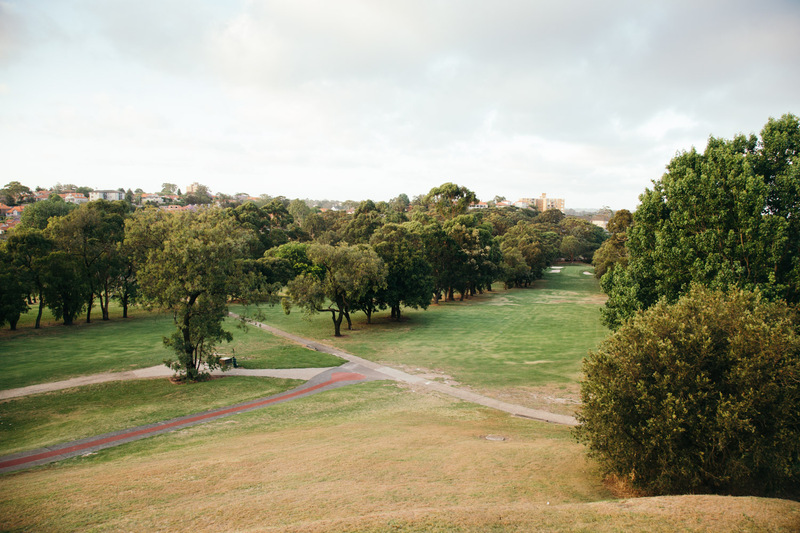 The club has a contemporary clubhouse with views over fairways and a wrap around balcony for that lazy sunset beverage. 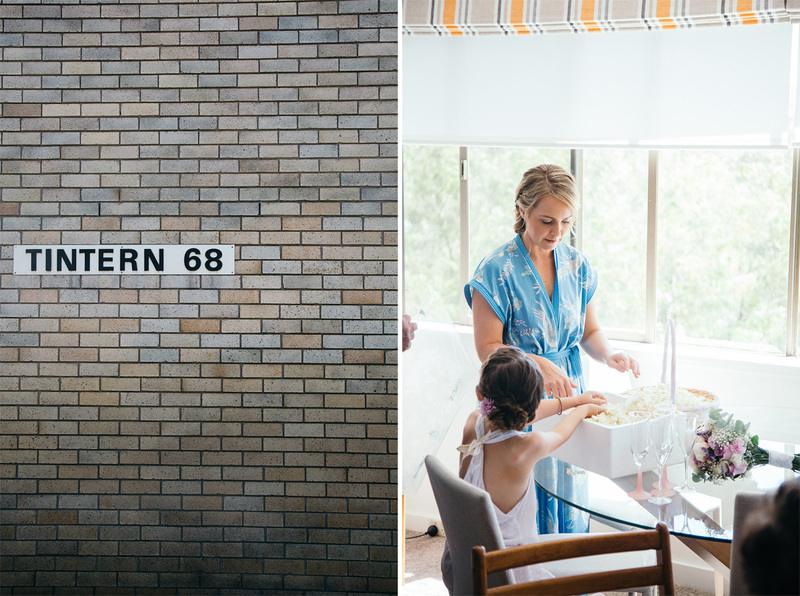 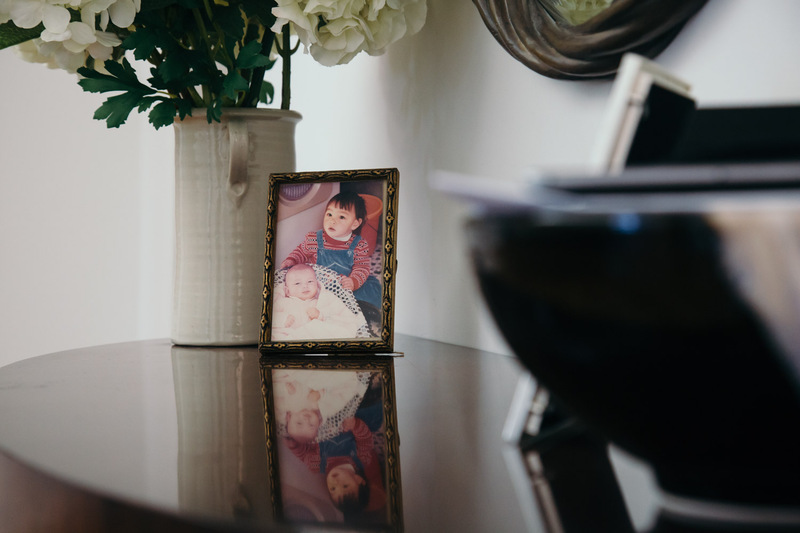 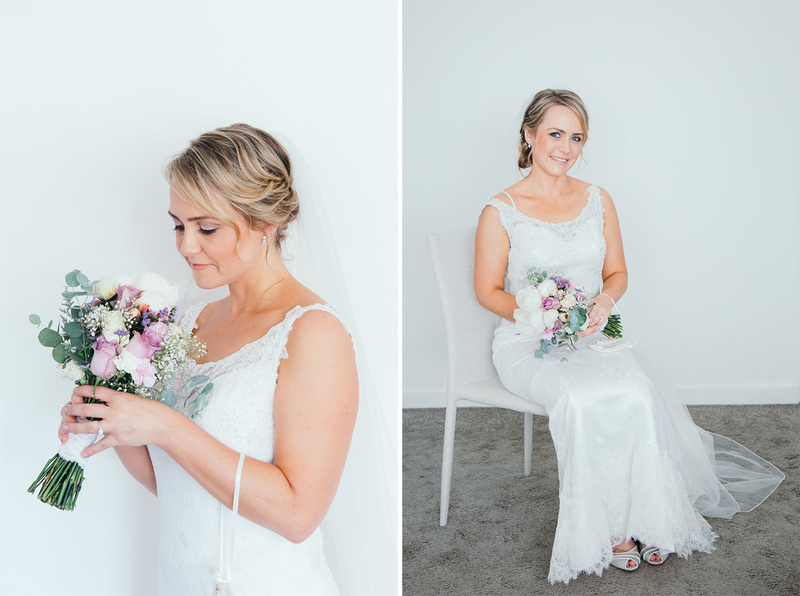 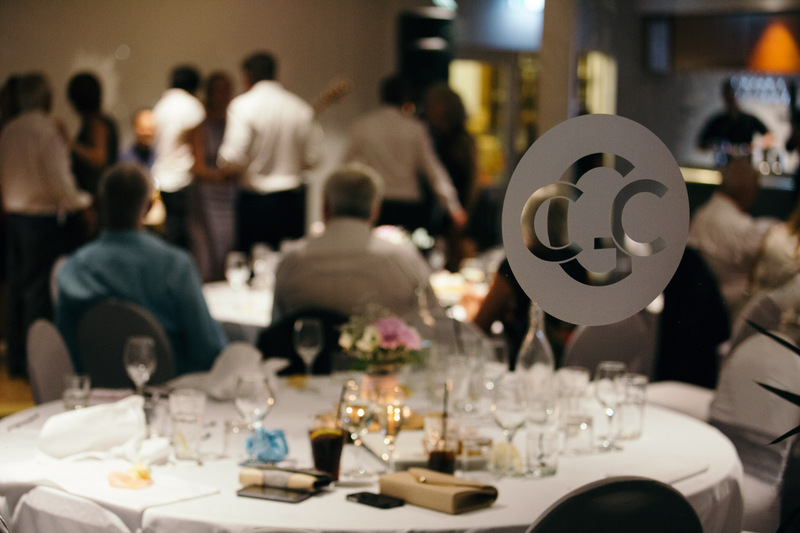 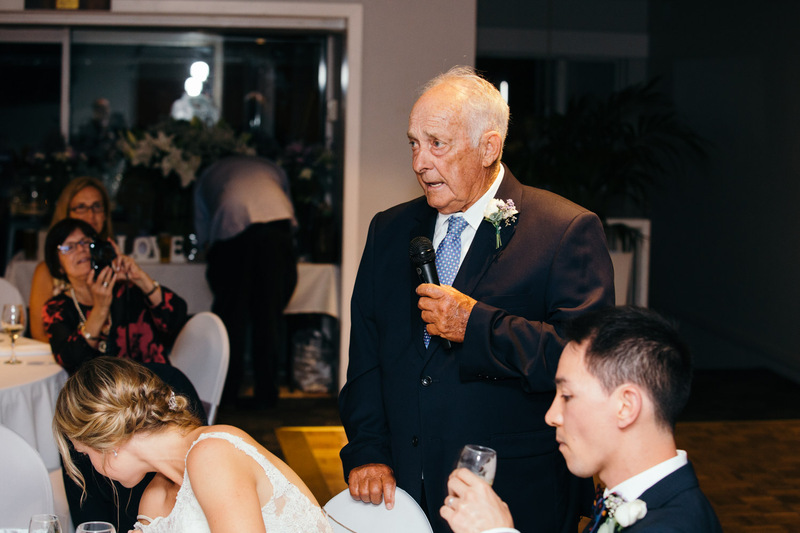 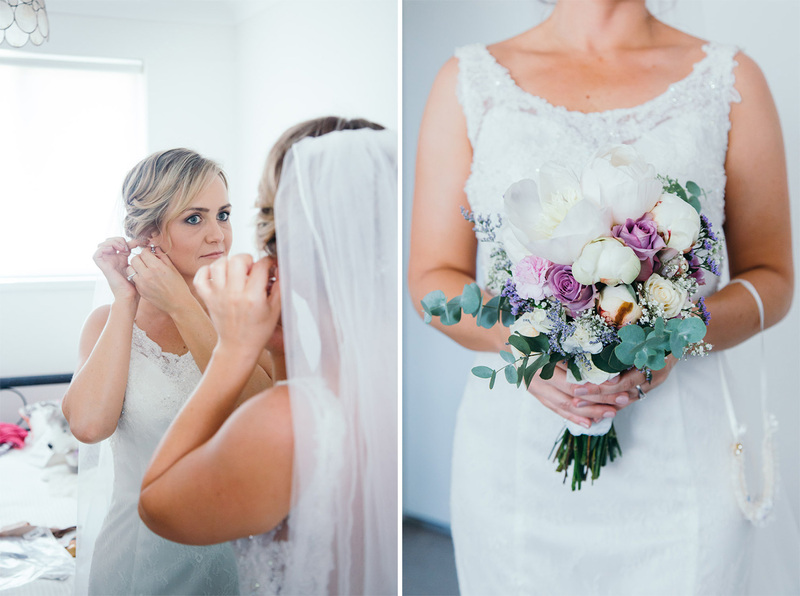 The homely vibe at the clubhouse makes for clean wedding styling, where Leanne and Nick dressed the venue in their florals and charming wedding stationary. 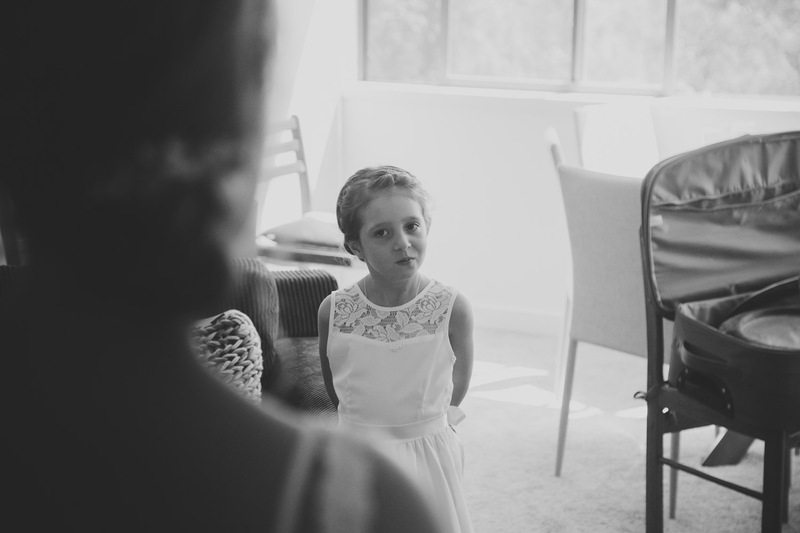 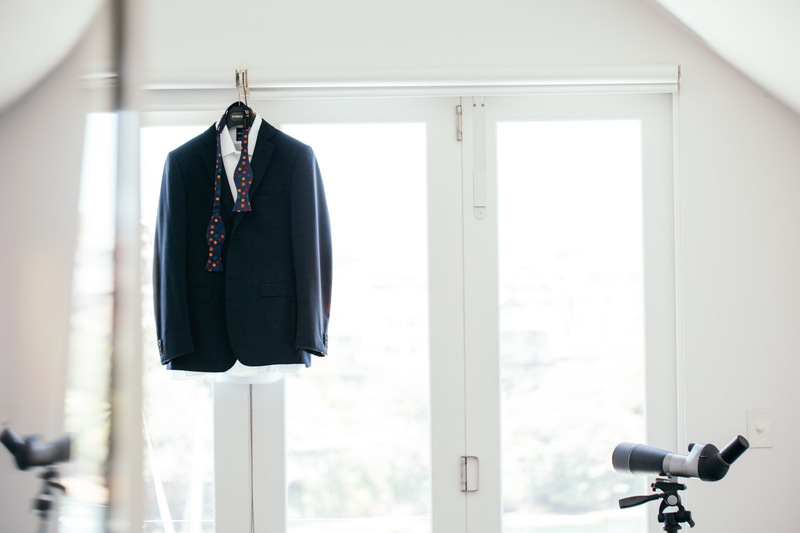 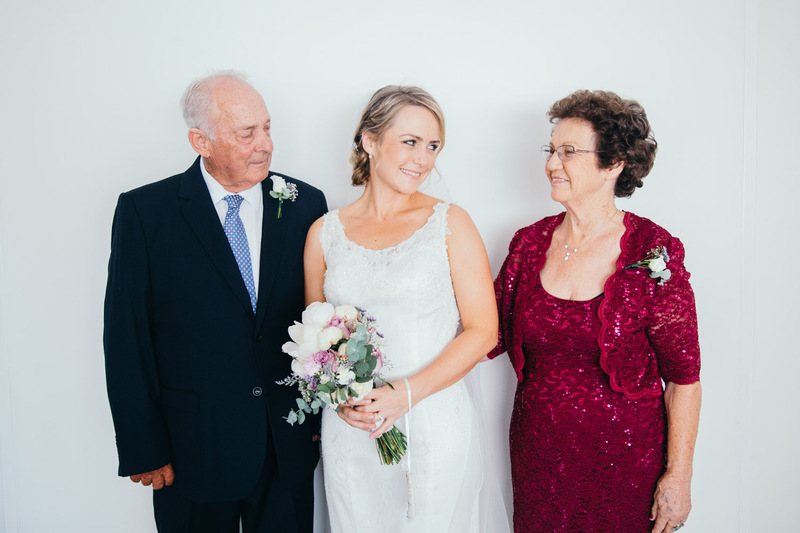 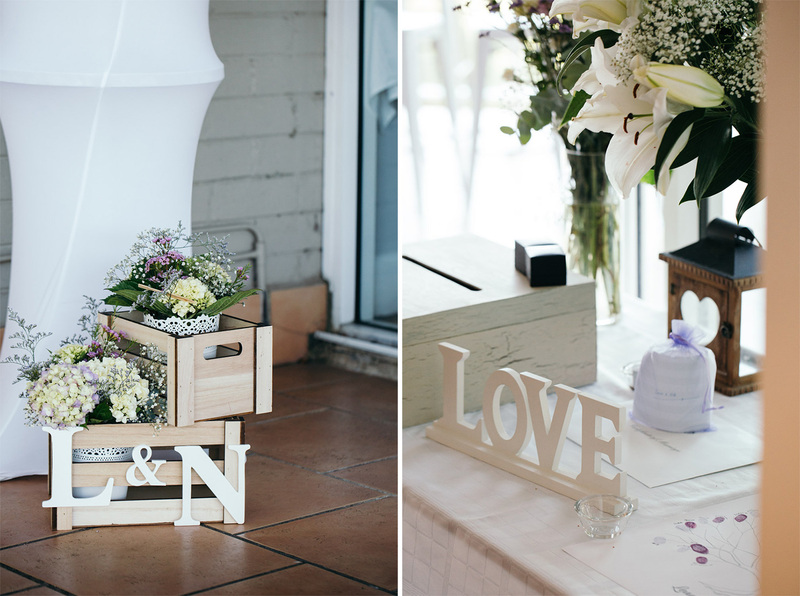 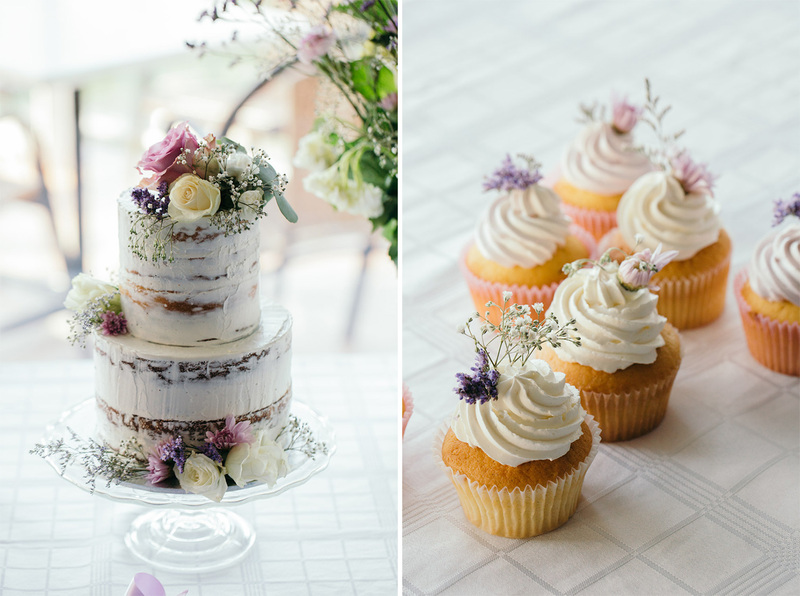 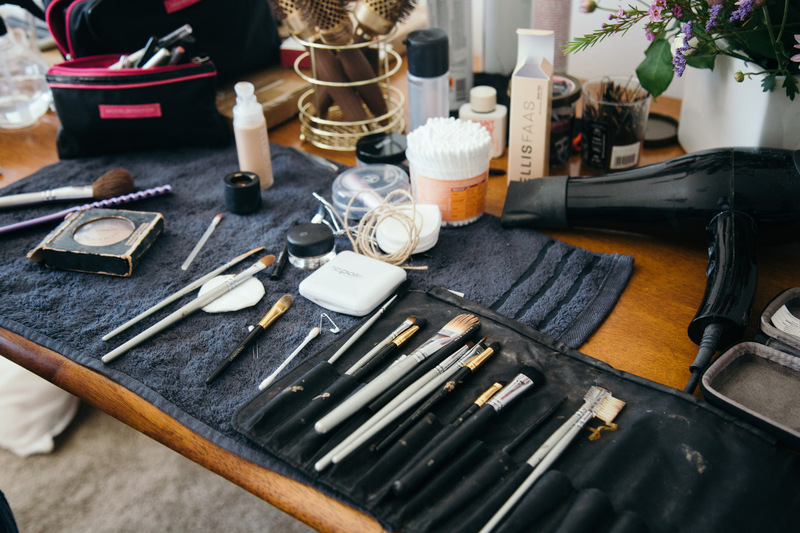 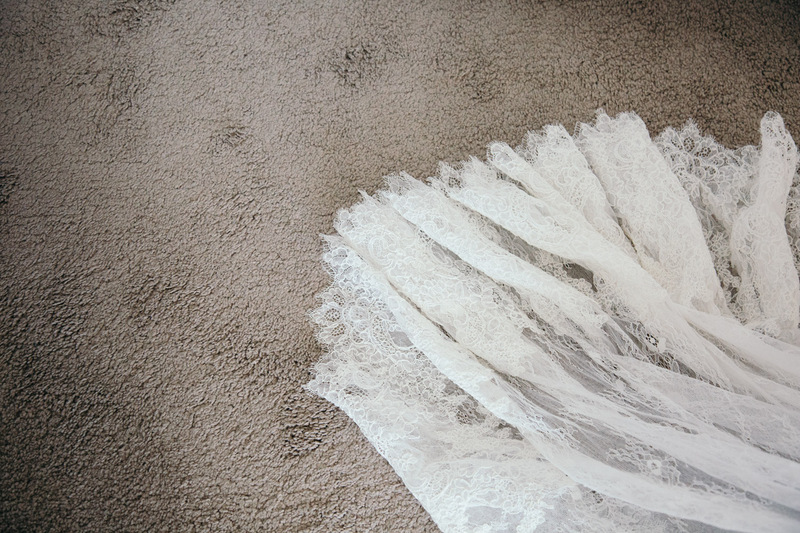 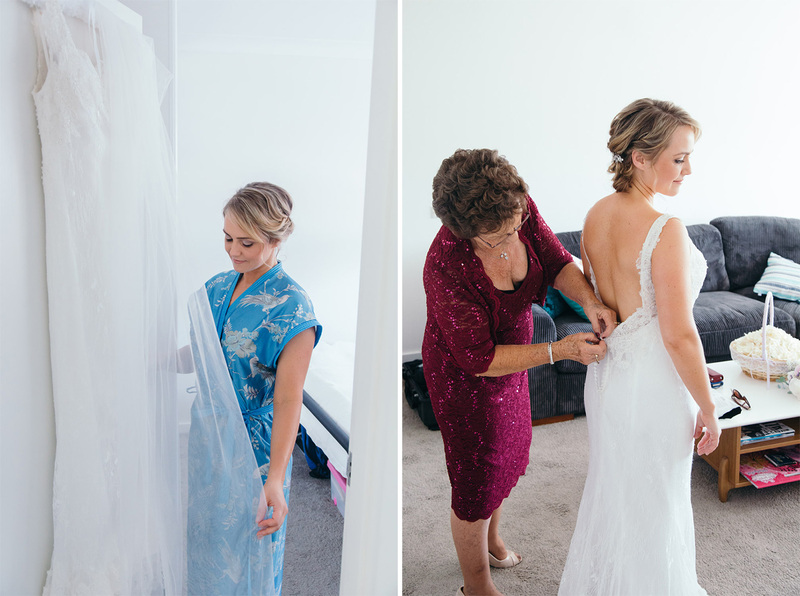 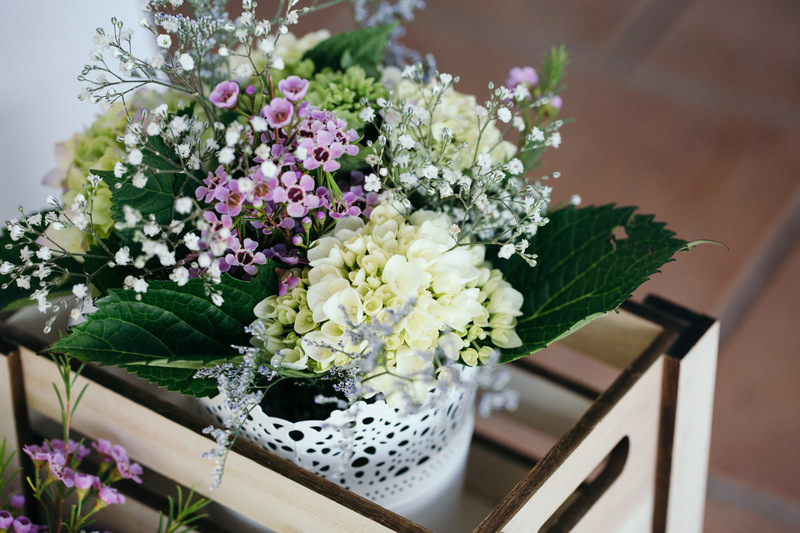 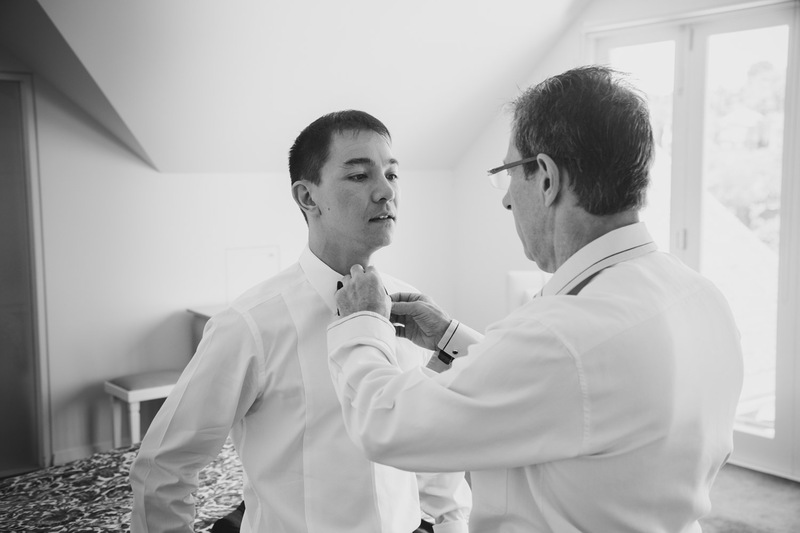 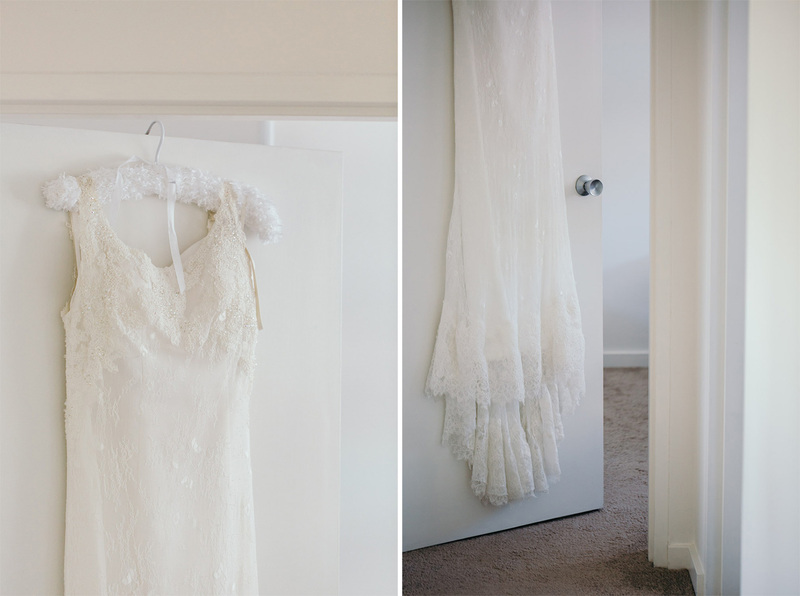 Leanne and Nick’s wedding day was beautifully uncomplicated. 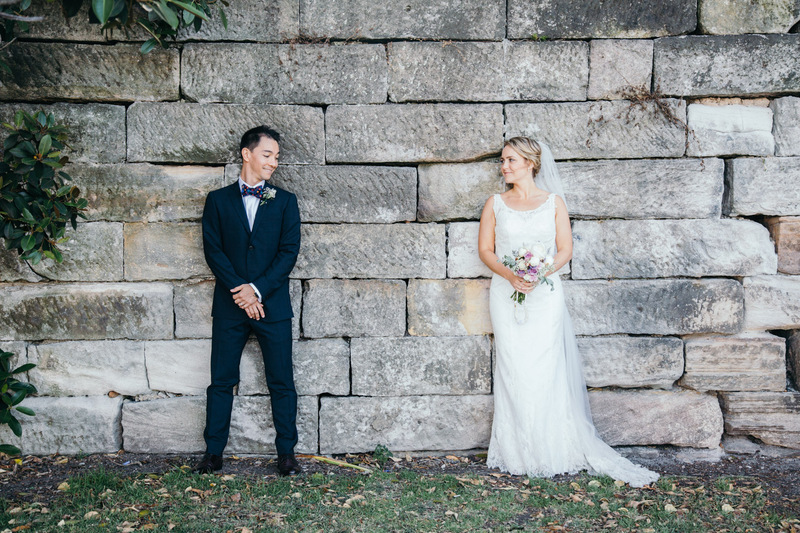 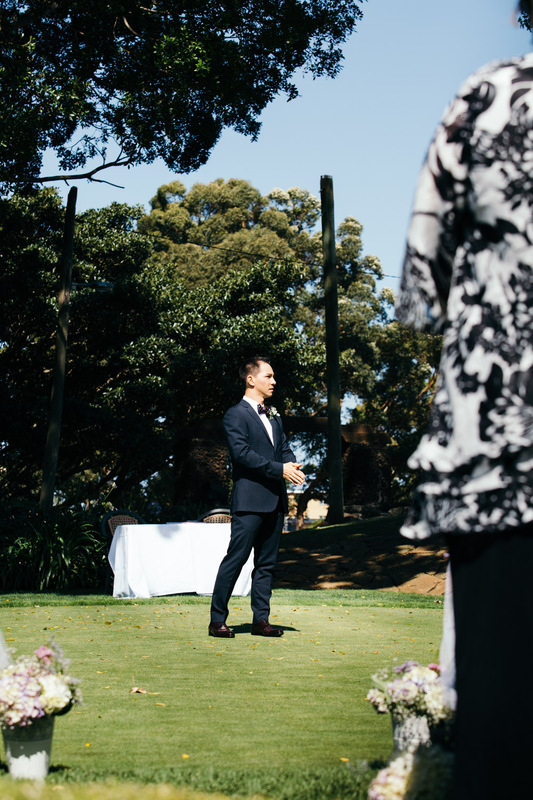 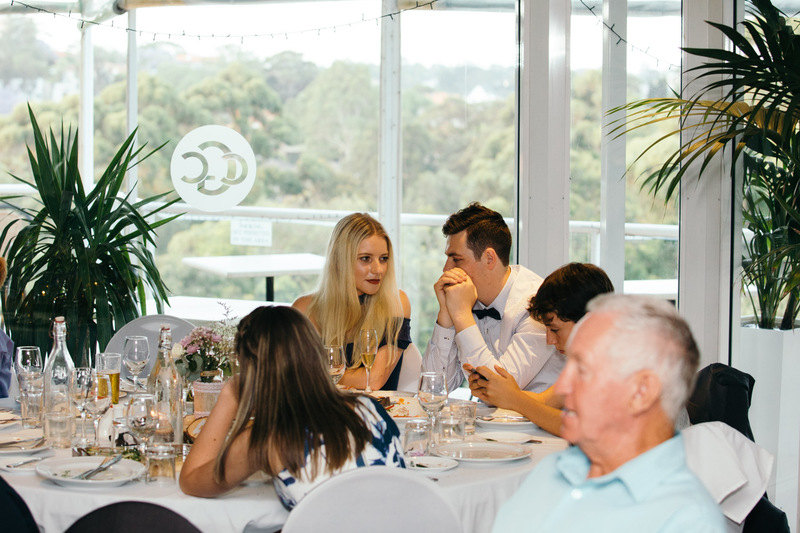 Their nuptials were on the green at Cammeray Golf Club, and whilst we went off to take a few photographs, their friends had a few sneaky brews in the clubhouse. 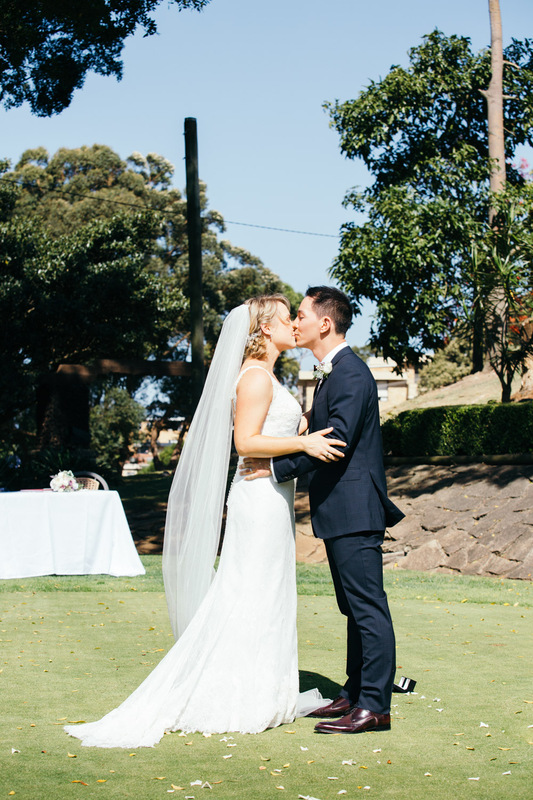 The sun was out, the birds (and golfers) were singing, and it was a really awesome day. 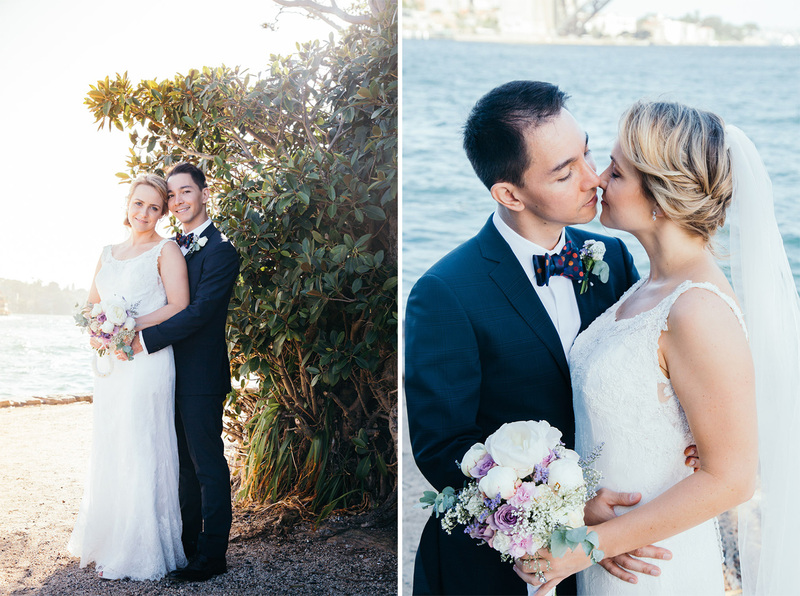 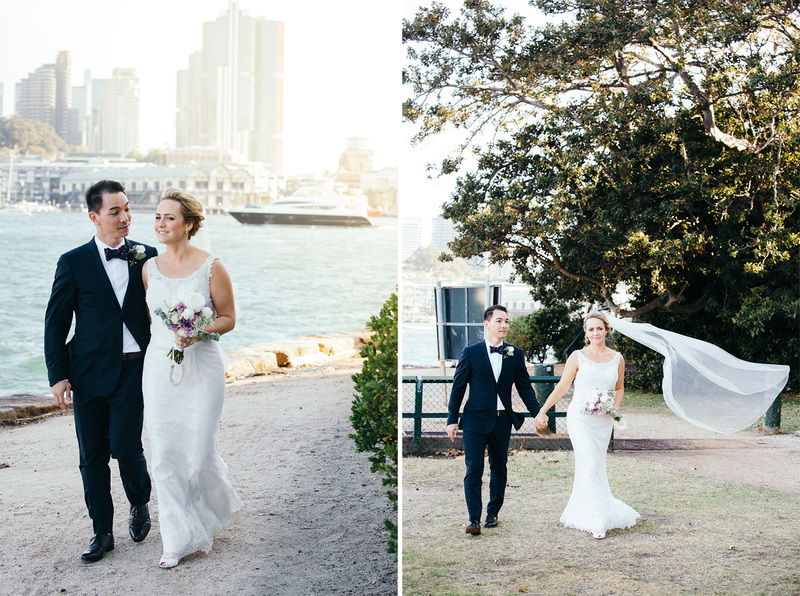 I captured some portraits of Leanne and Nick at Blue’s Point Reserve on Sydney’s Harbour foreshore. 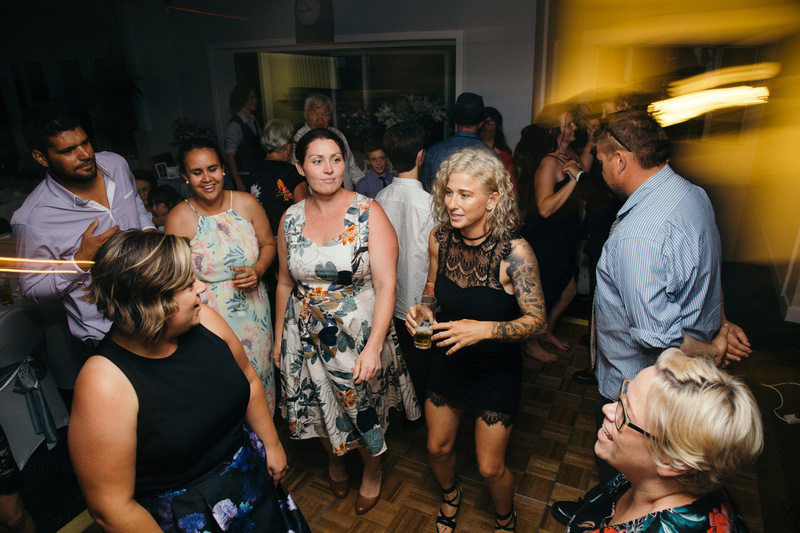 When we returned, we partied into the night. 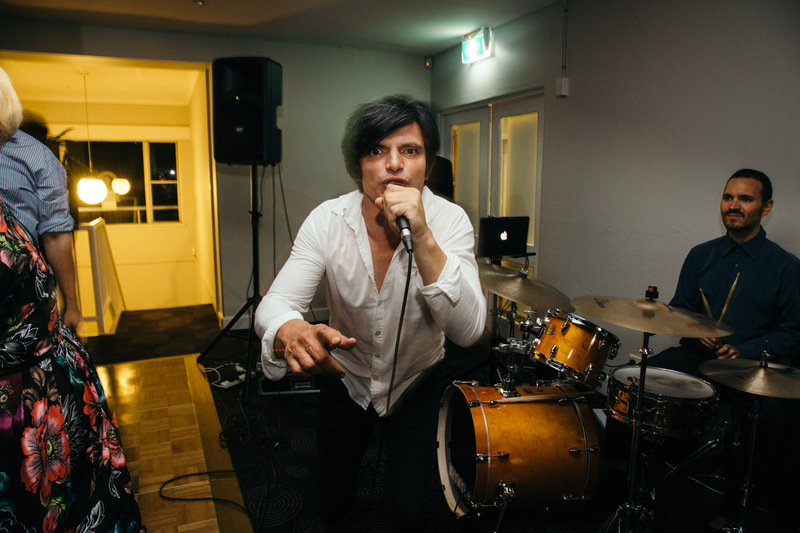 I still can’t get over their band choice of wedding band. 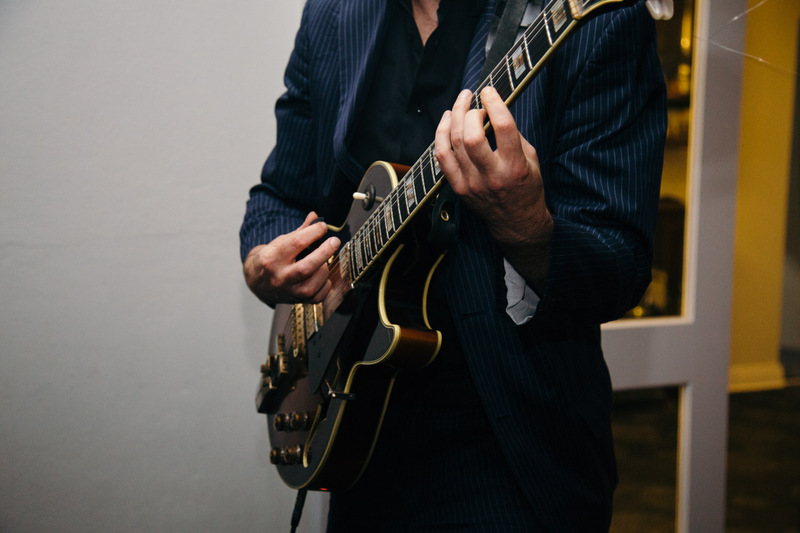 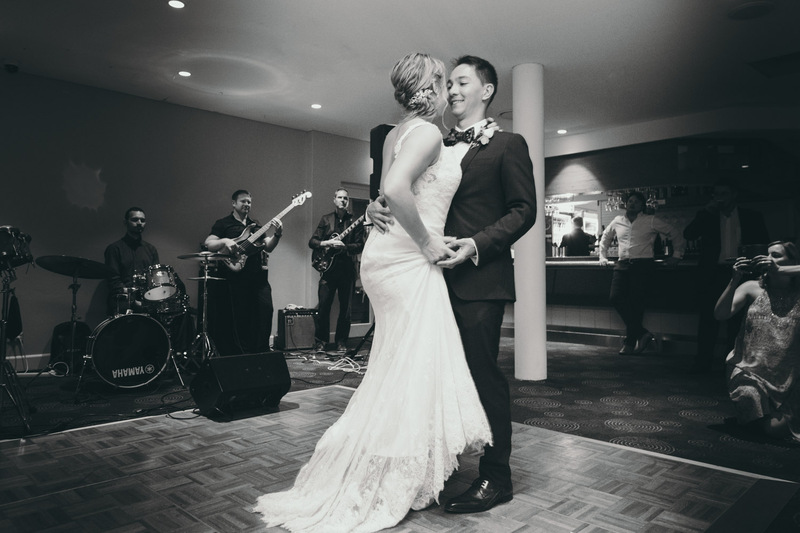 If you are considering a wedding band to perform at your wedding, do it! 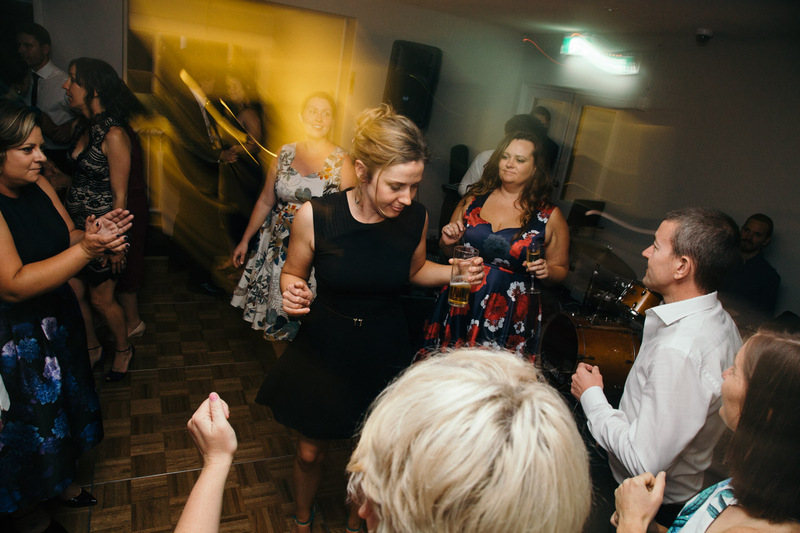 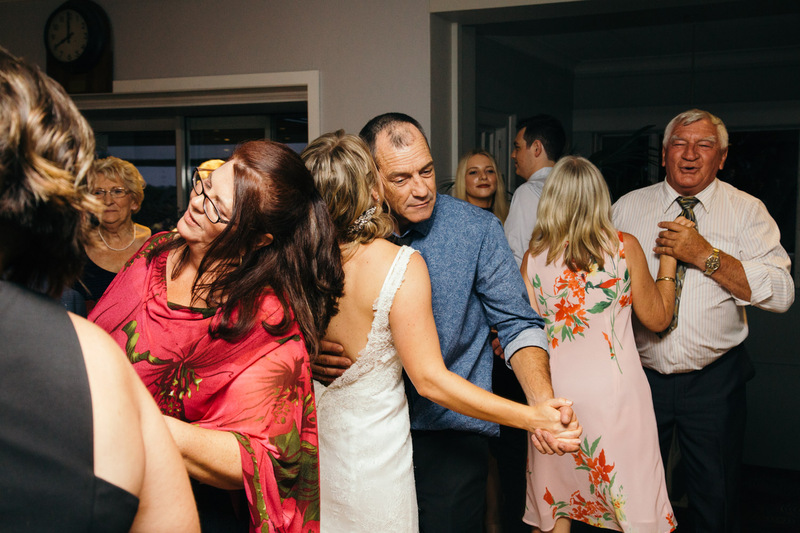 Wedding bands know how to keep the dance floor going all night, playing the classics that mum and dad know all too well (if you can keep your folks on the DF, you’re sure to have everyone up for a boogey). 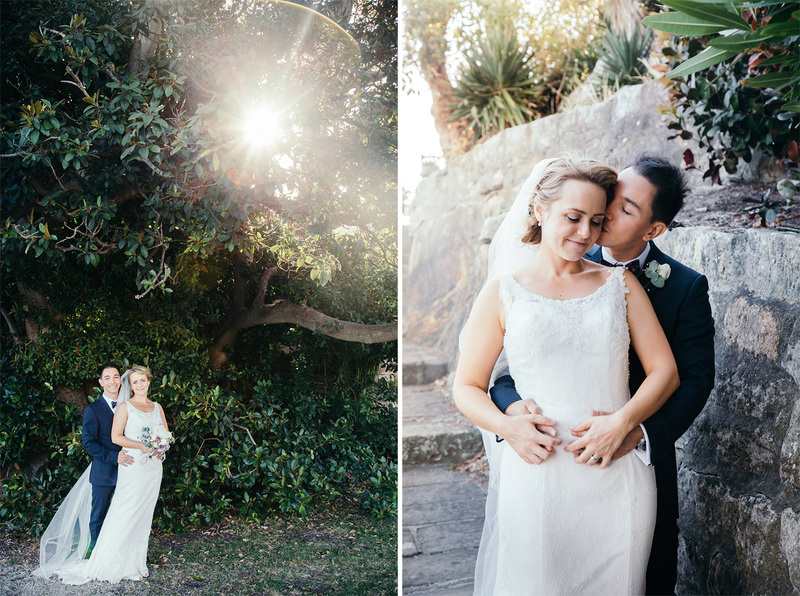 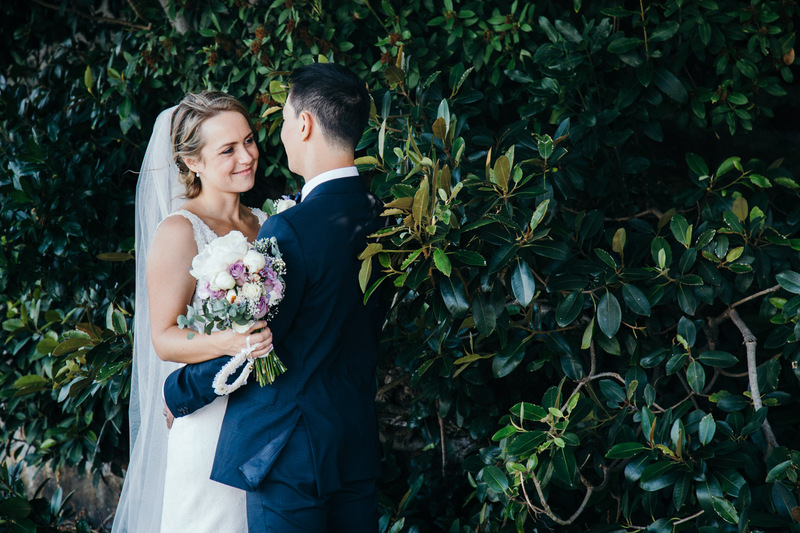 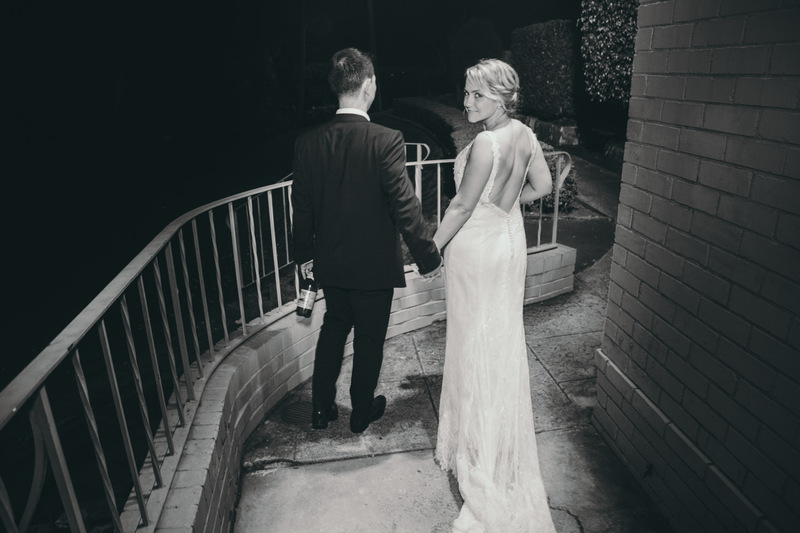 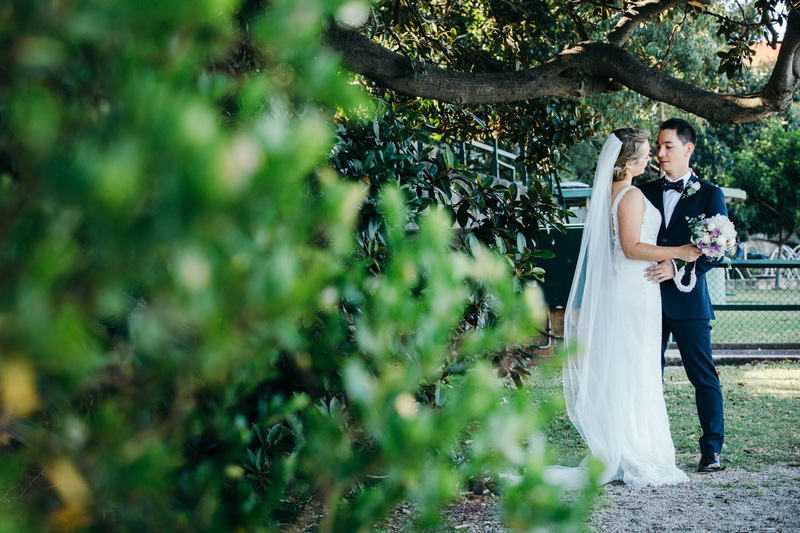 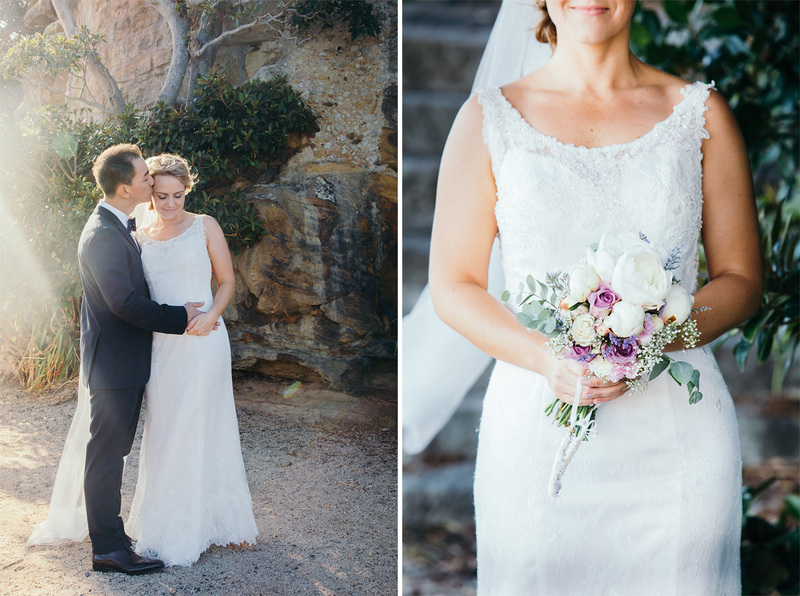 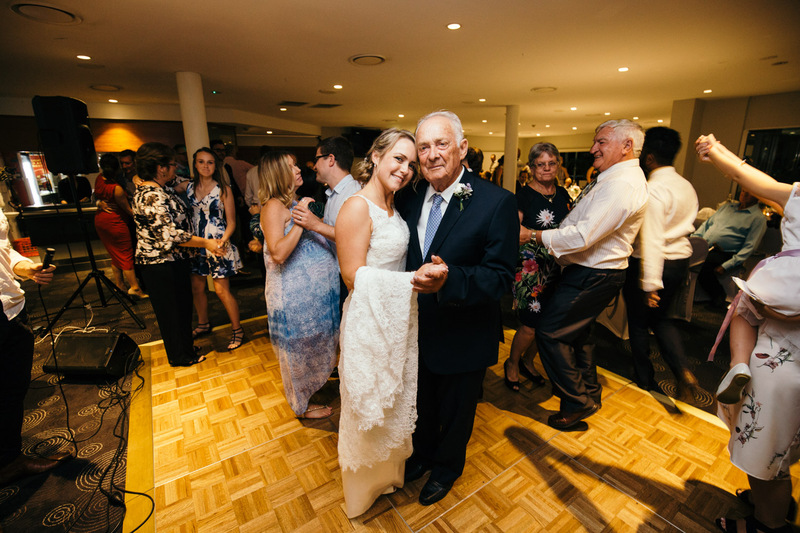 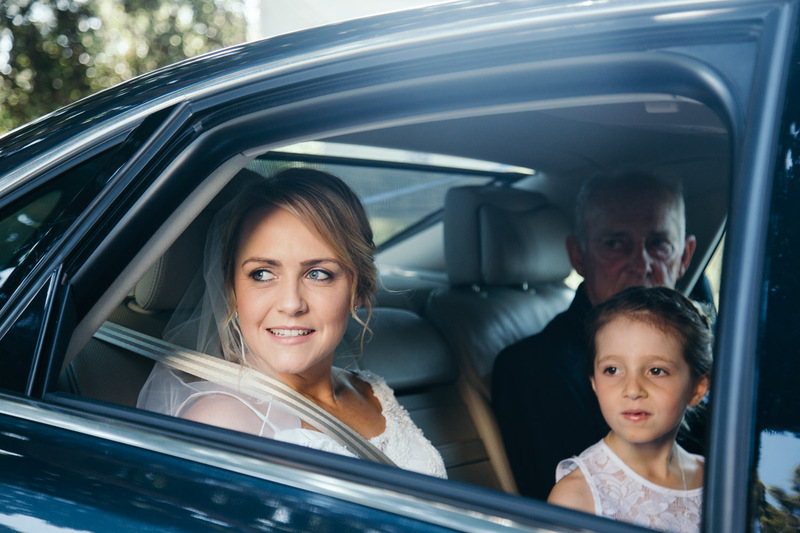 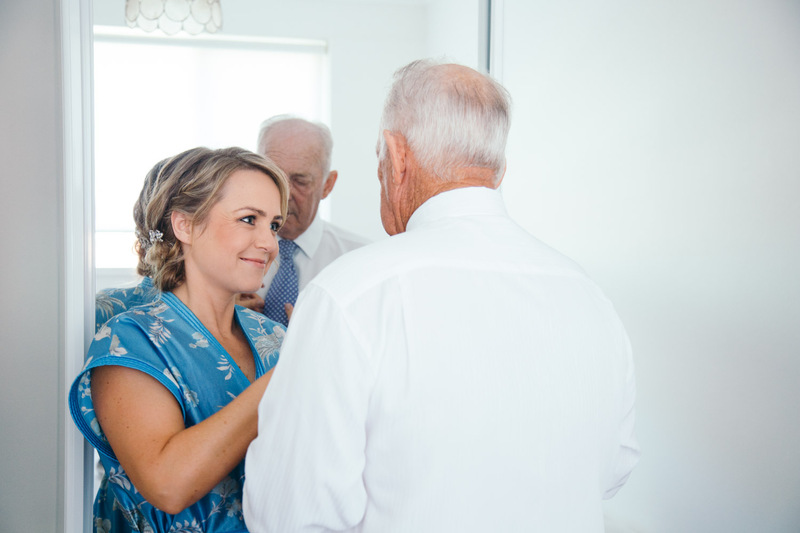 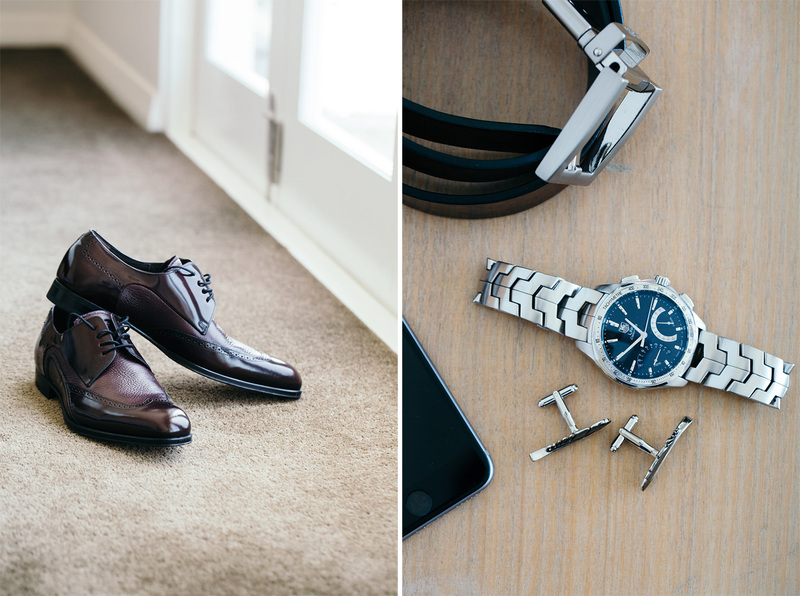 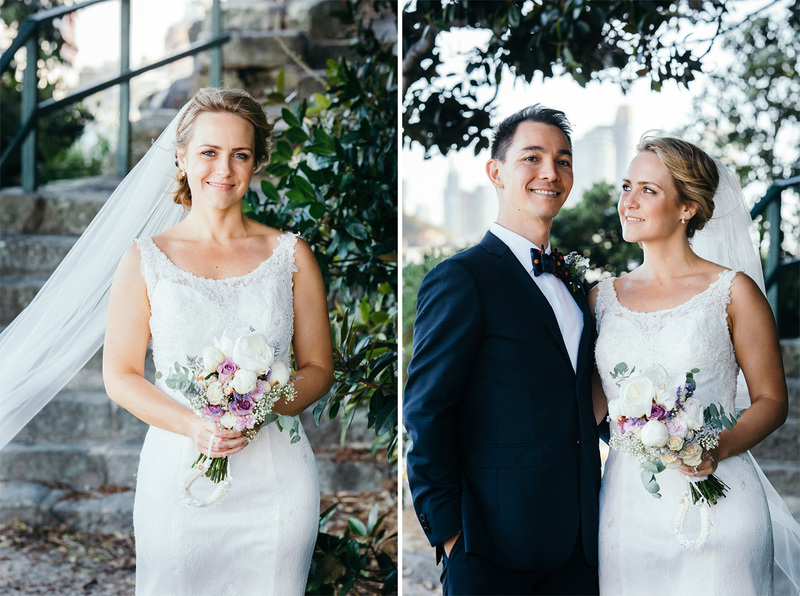 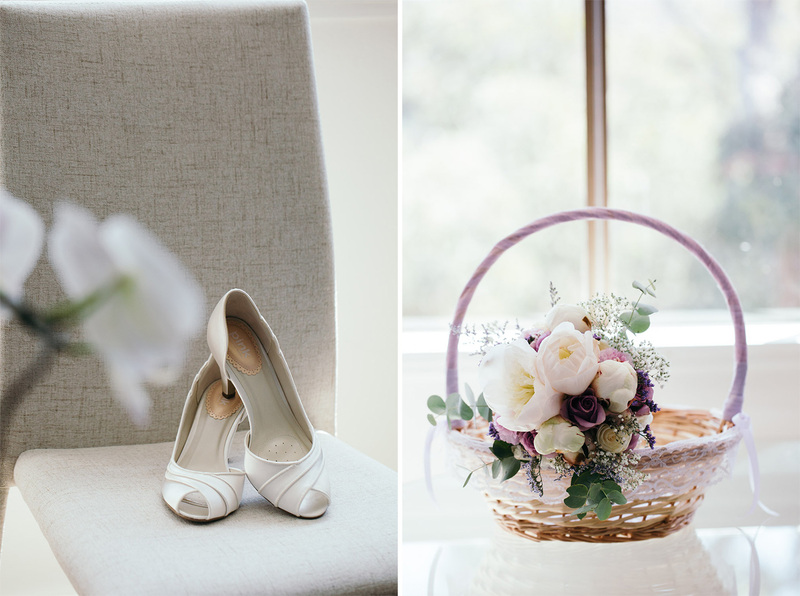 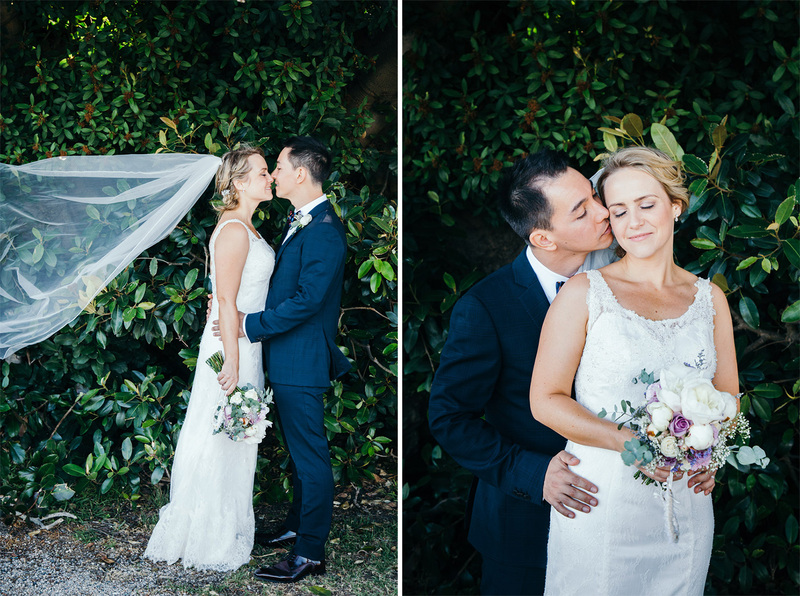 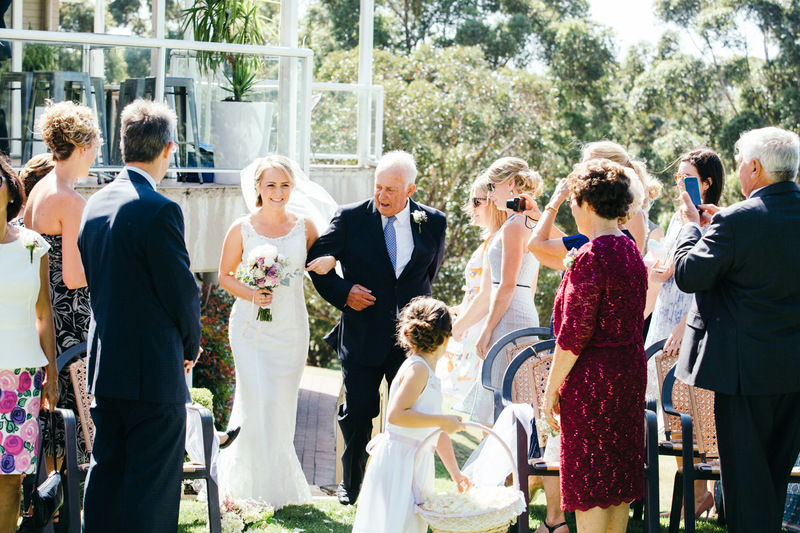 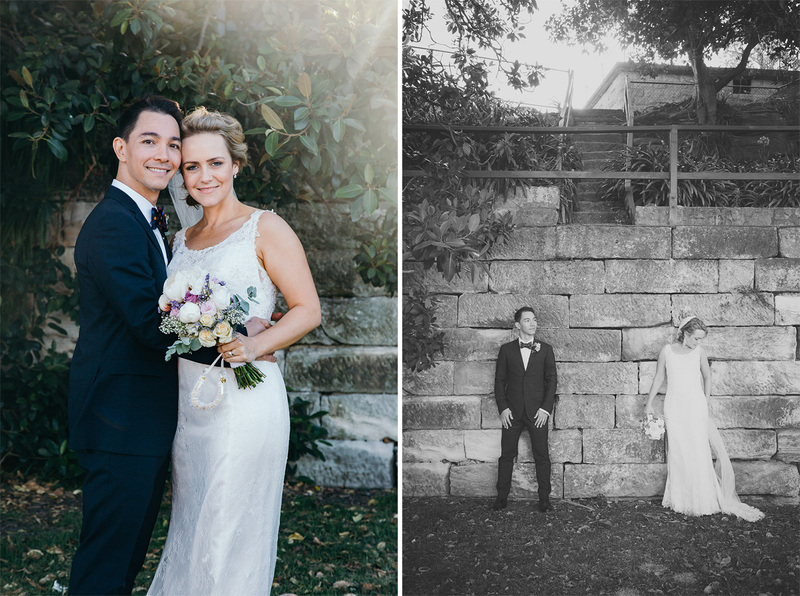 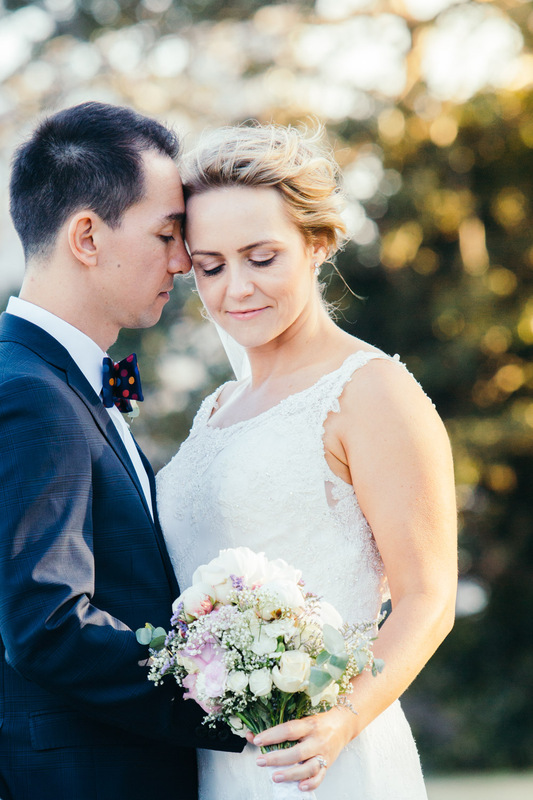 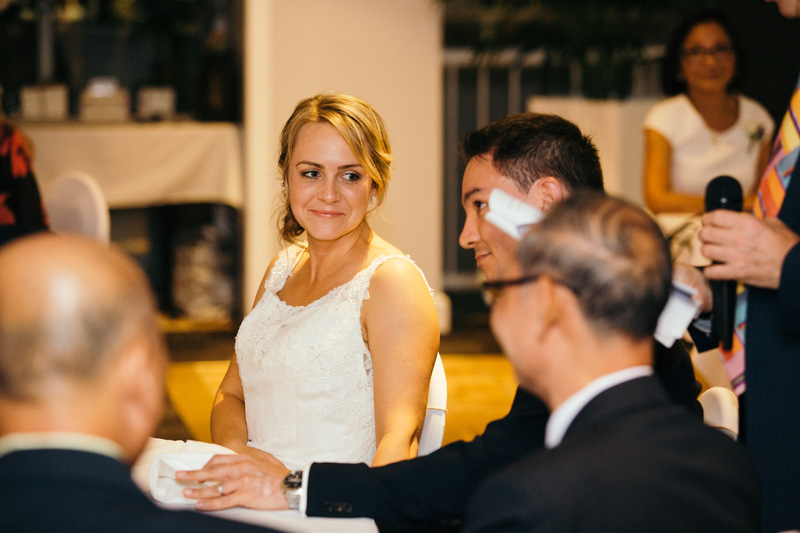 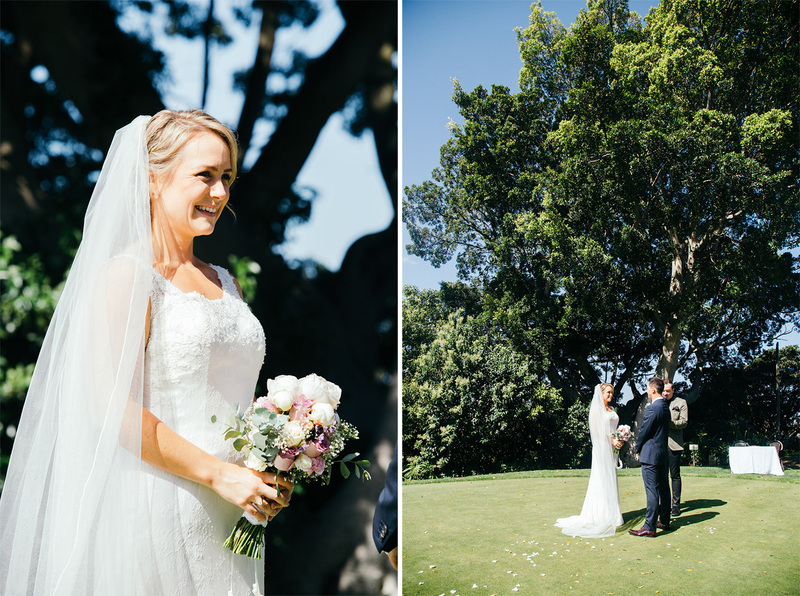 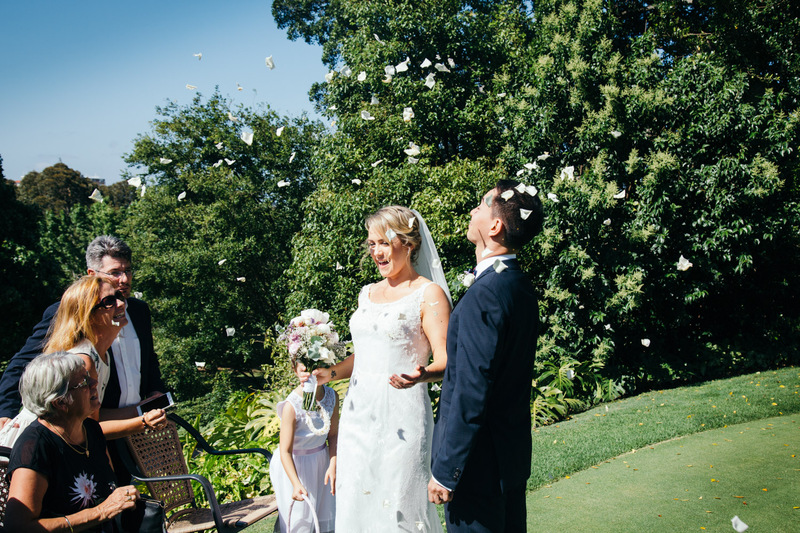 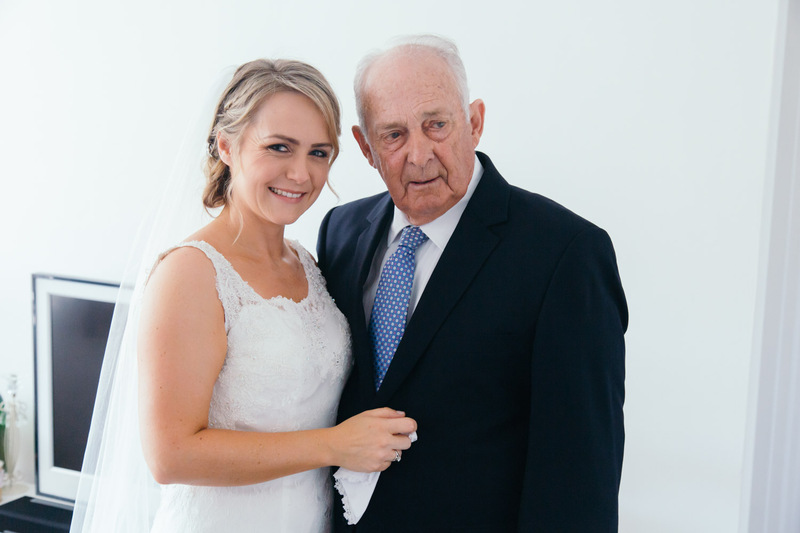 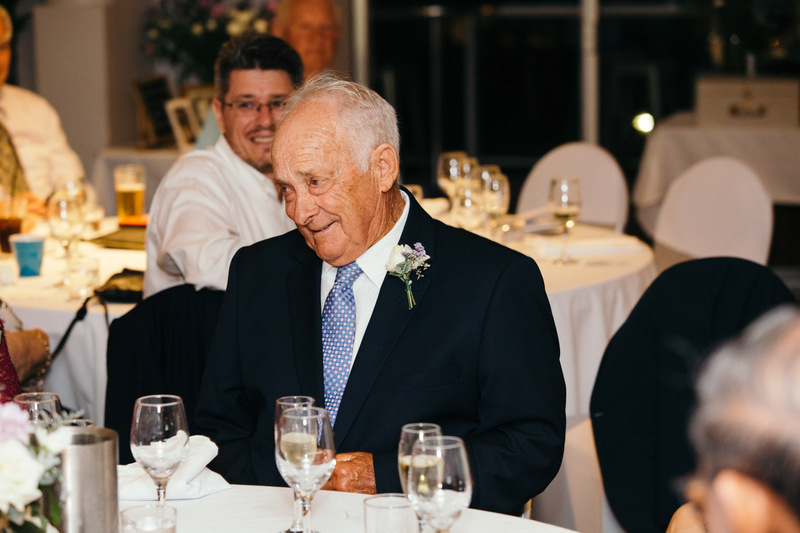 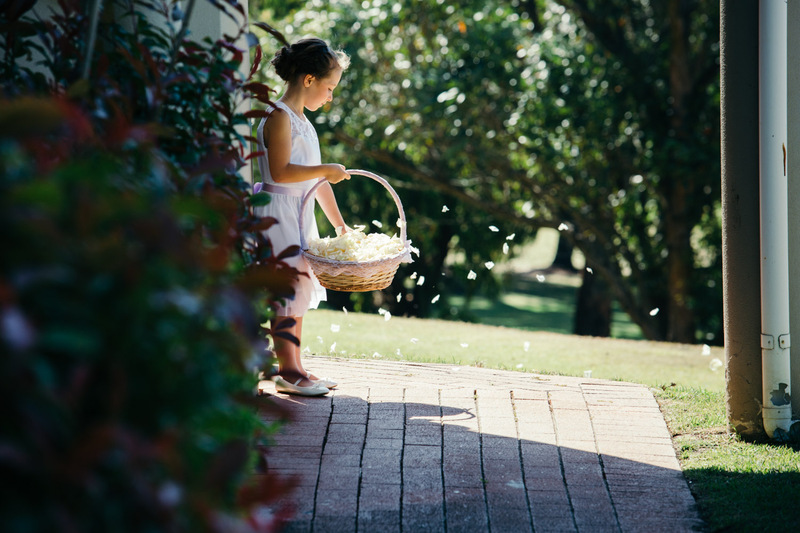 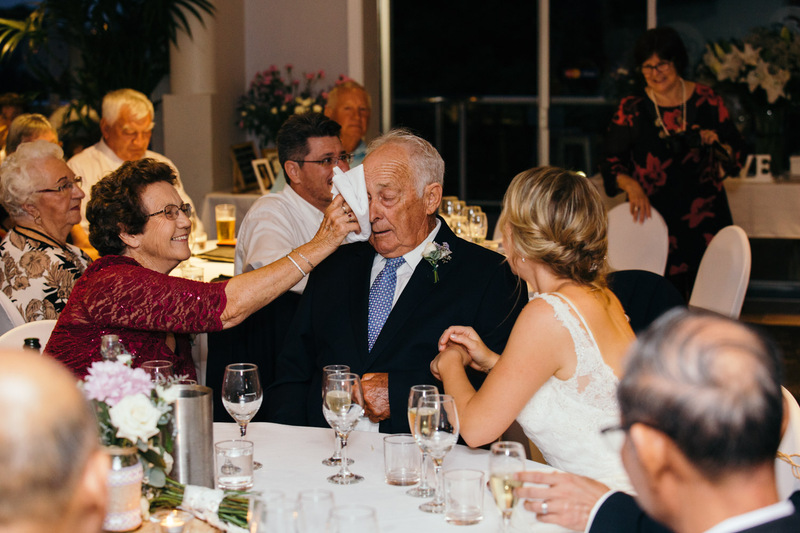 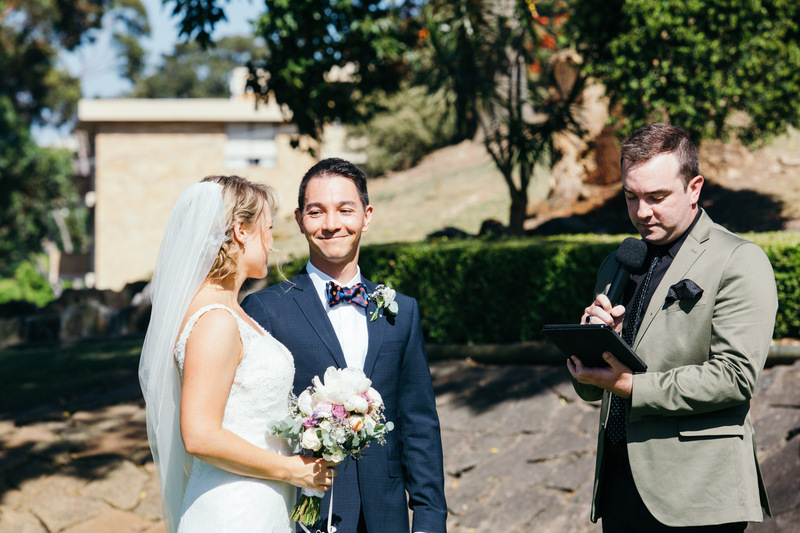 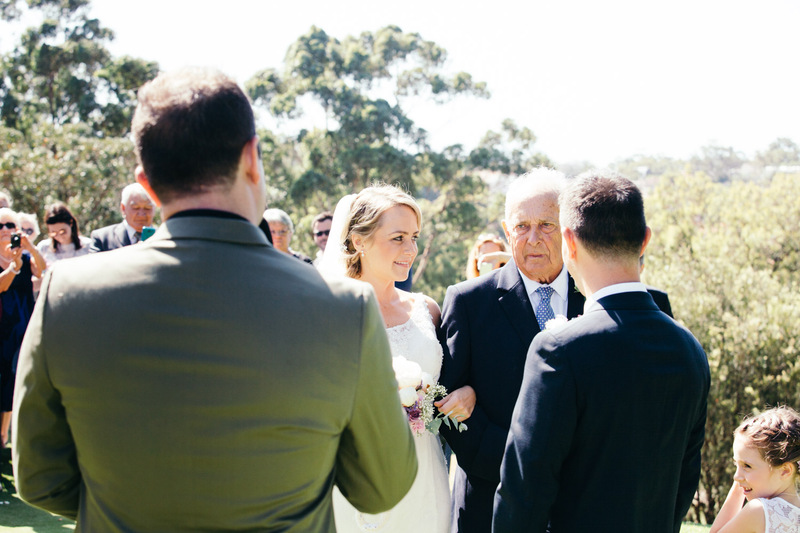 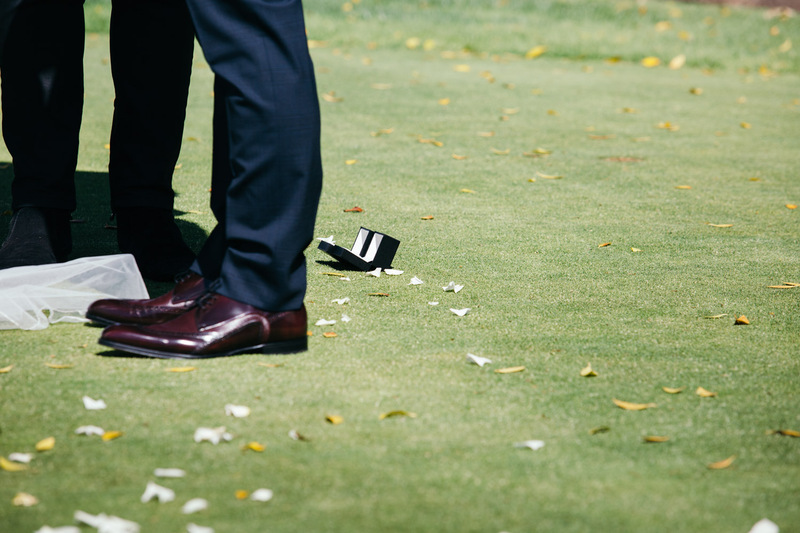 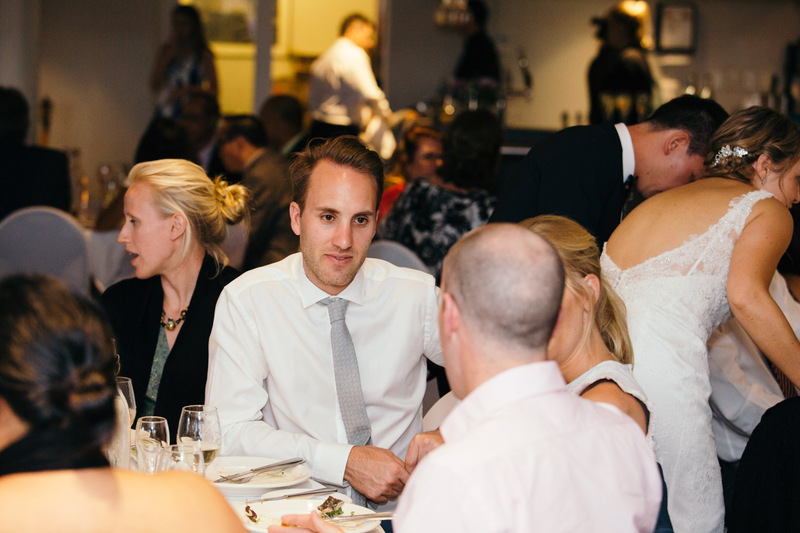 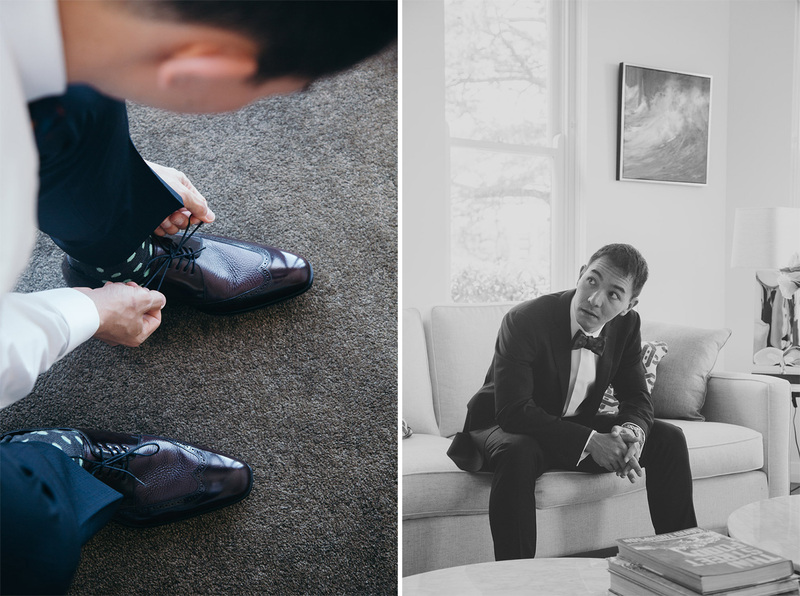 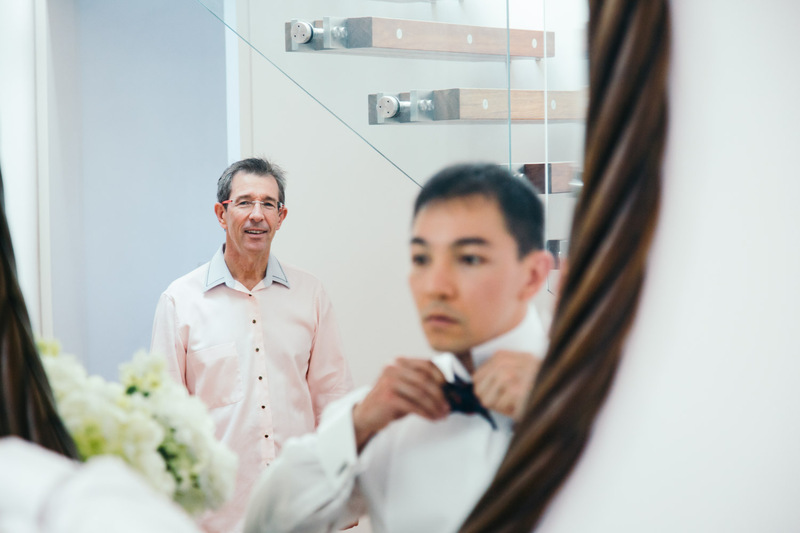 Leanne and Nick, and their Cammeray Golf Club wedding… what an amazing day! 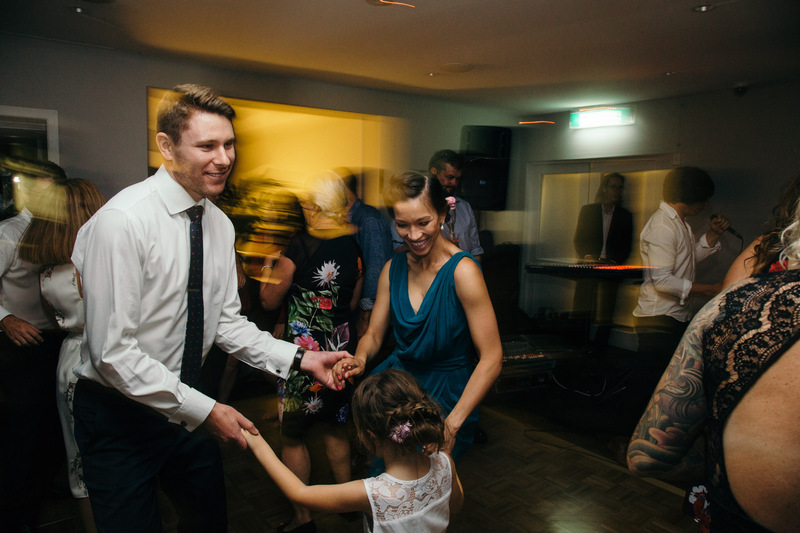 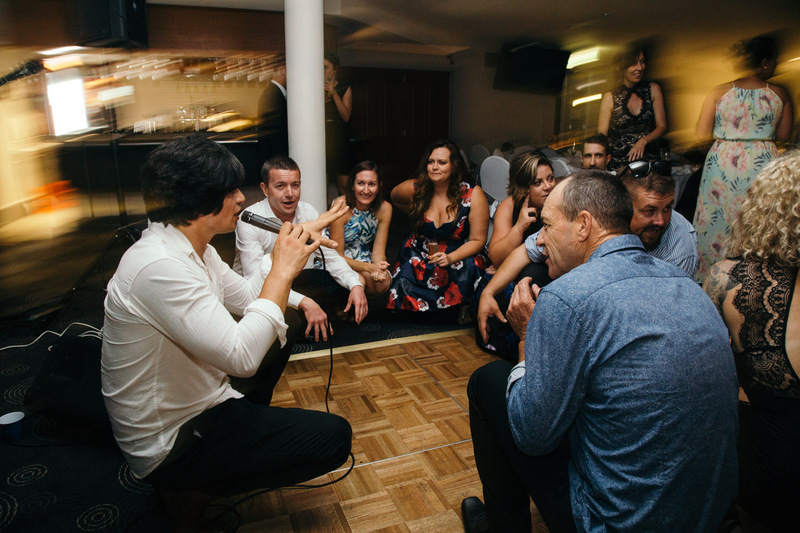 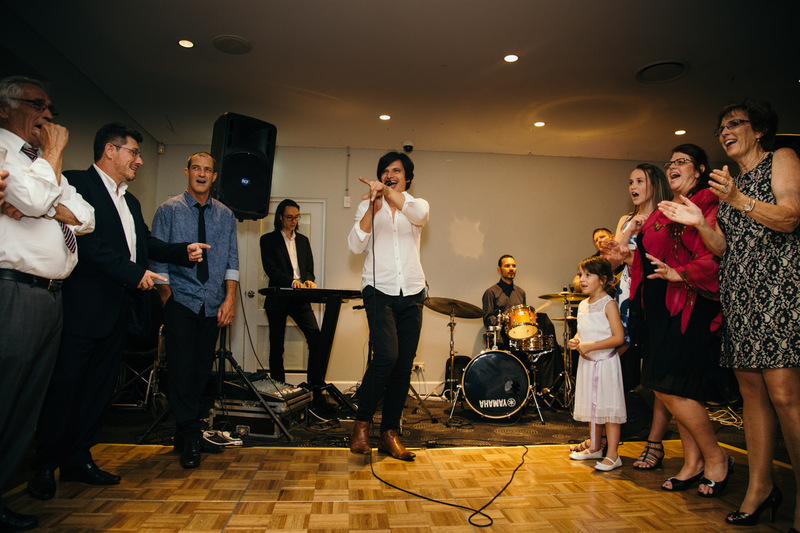 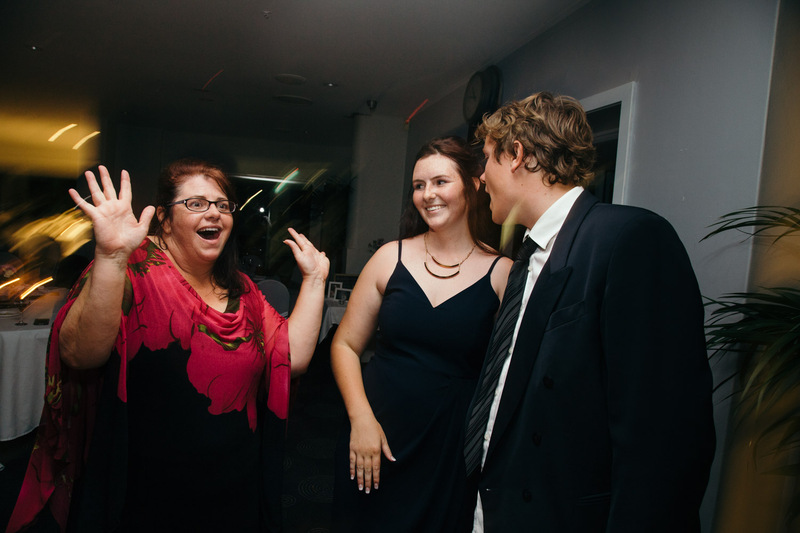 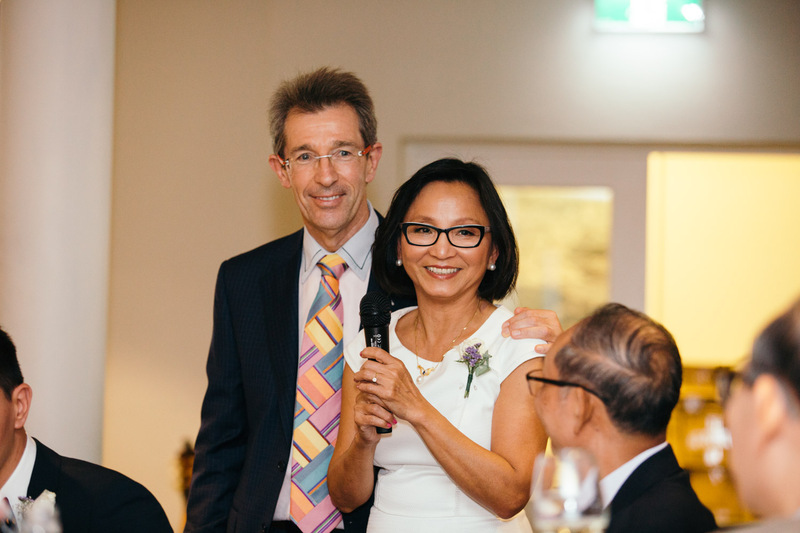 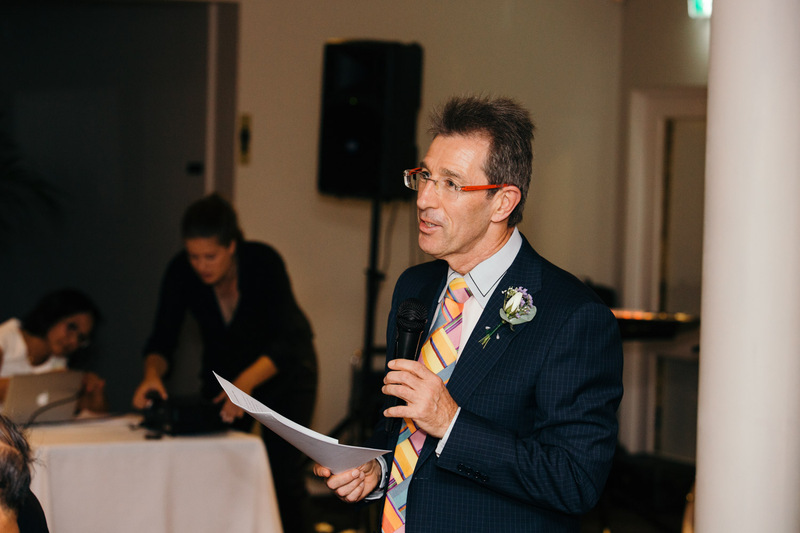 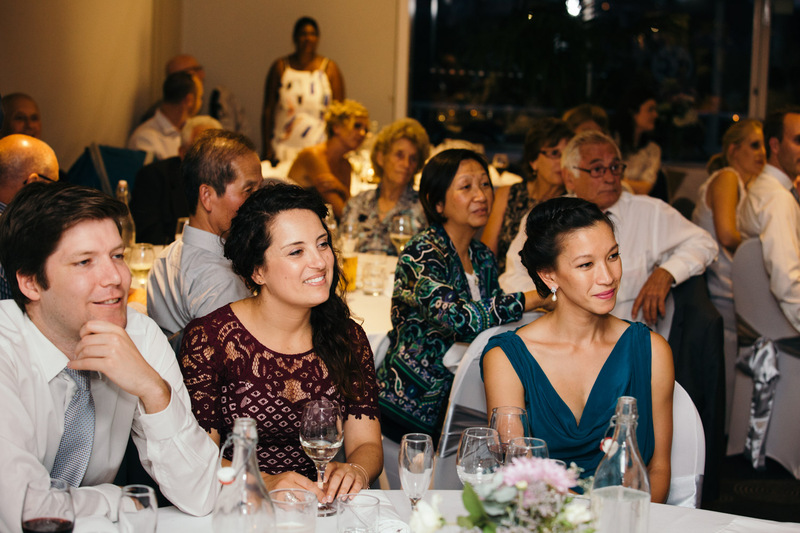 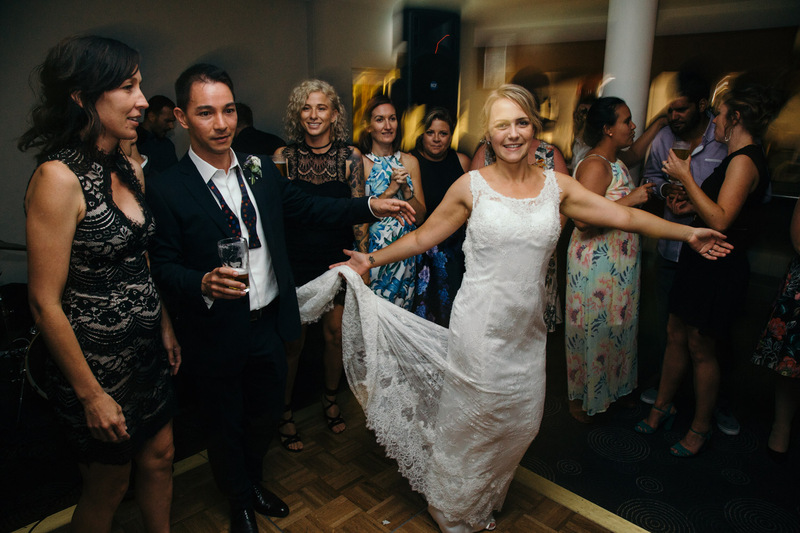 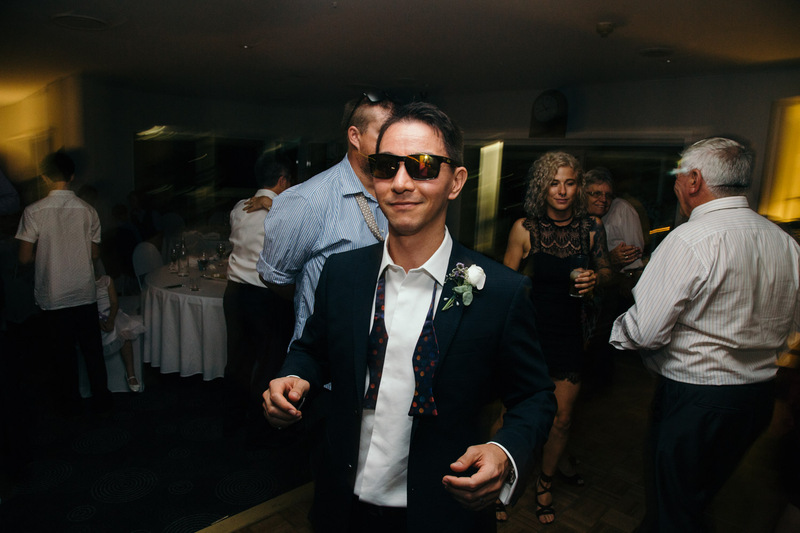 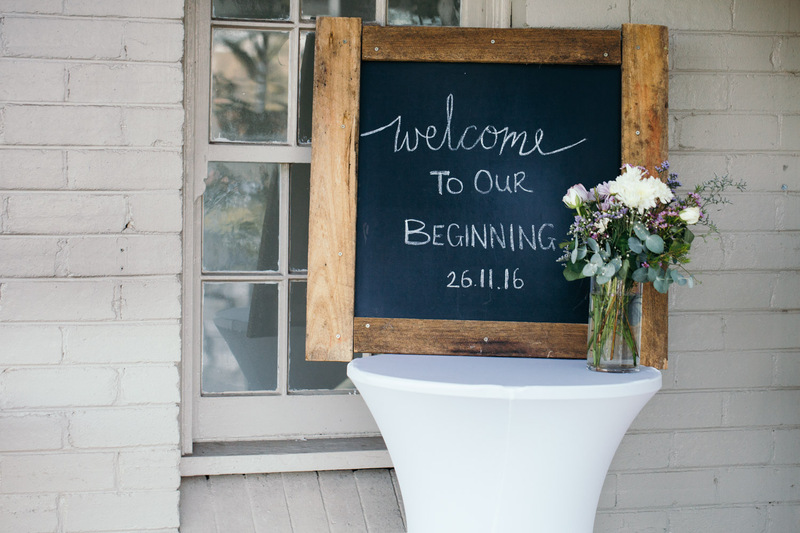 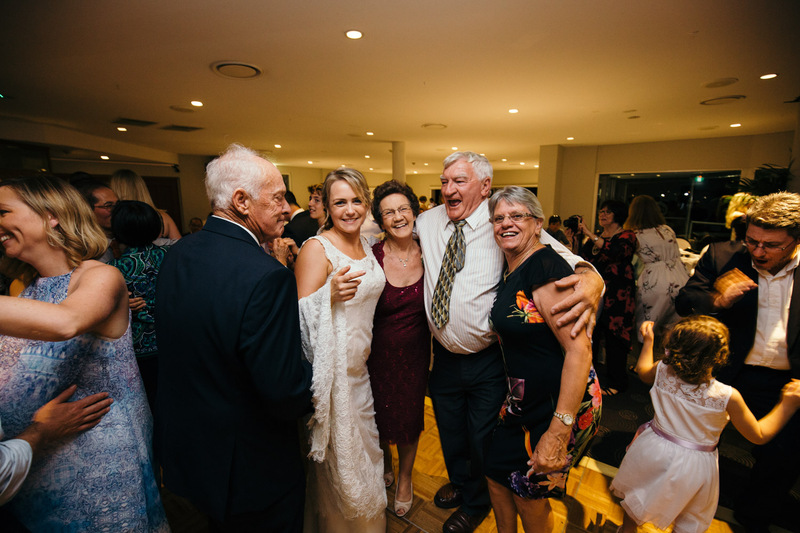 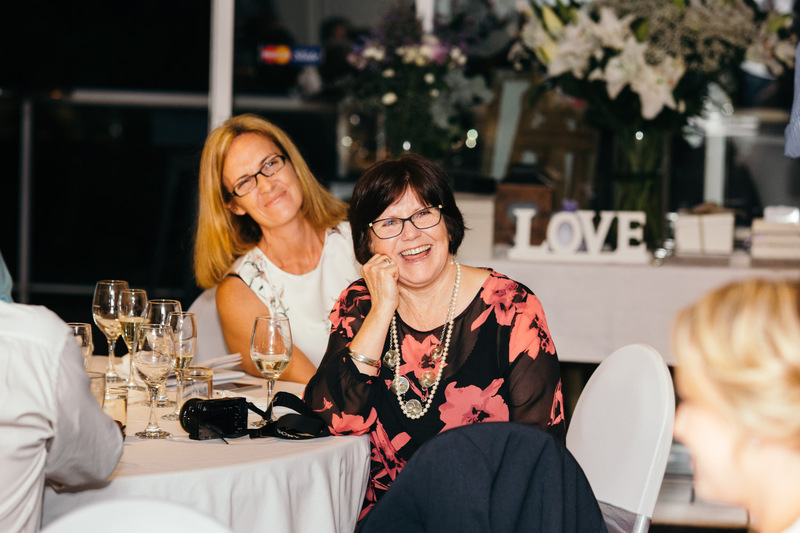 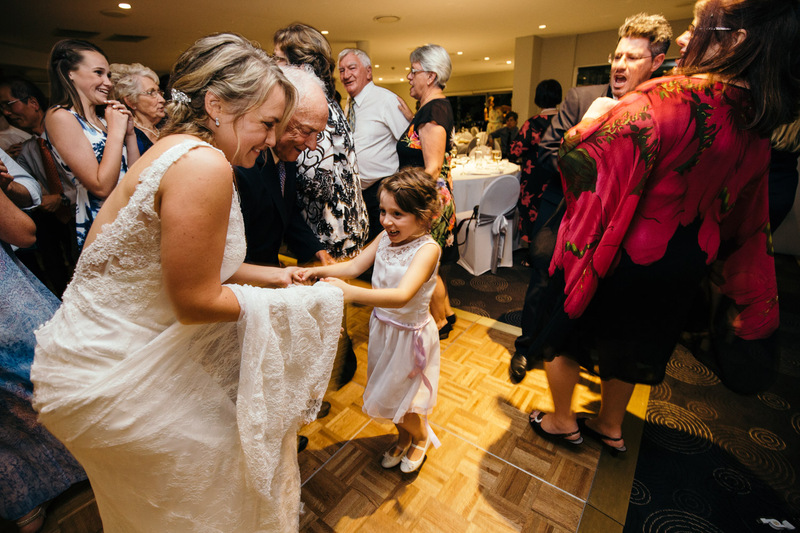 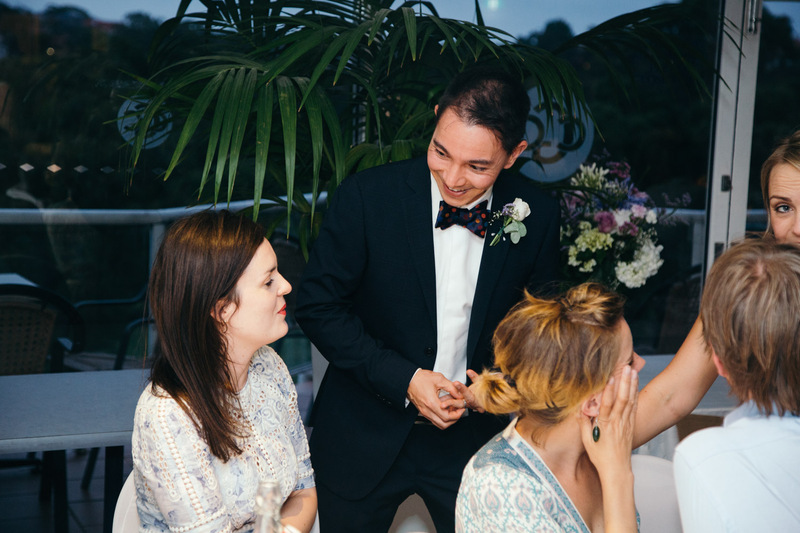 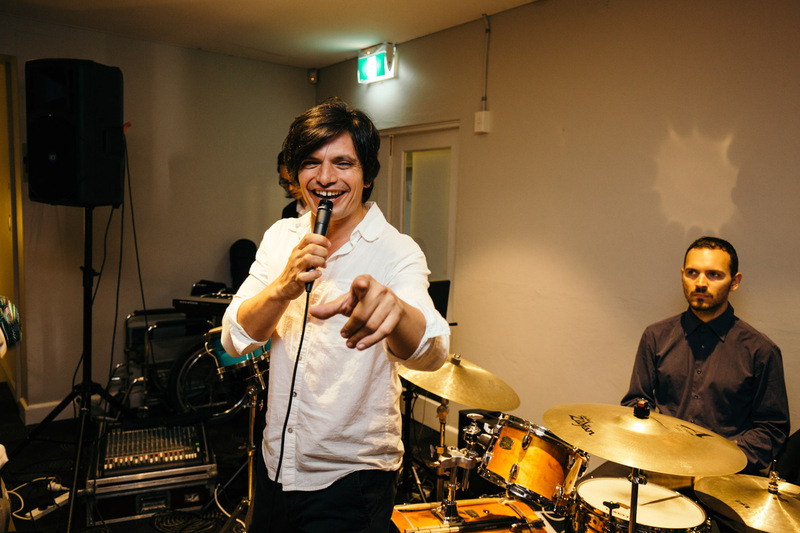 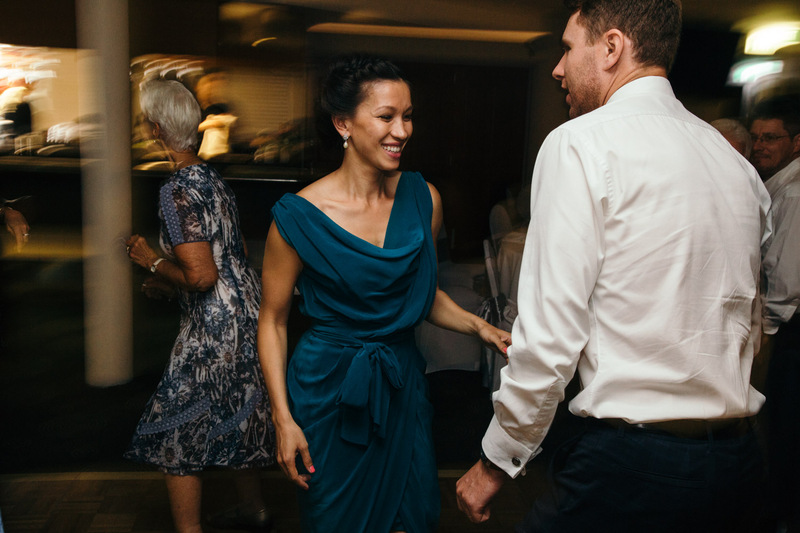 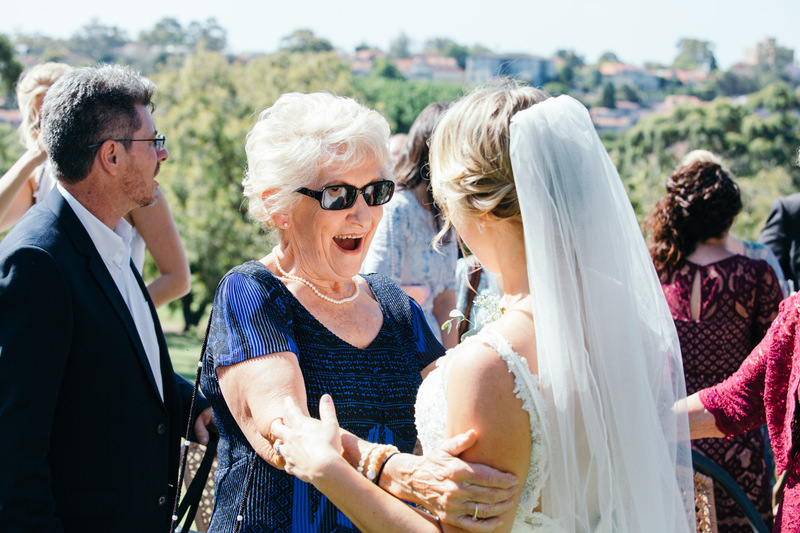 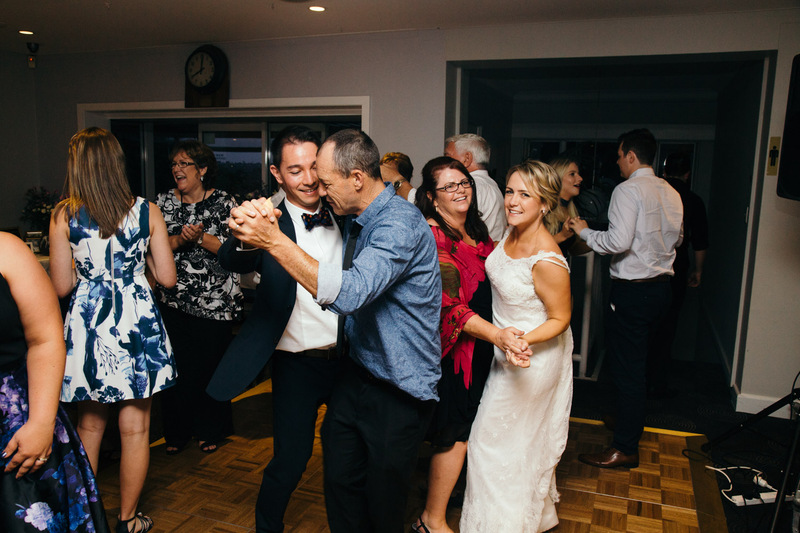 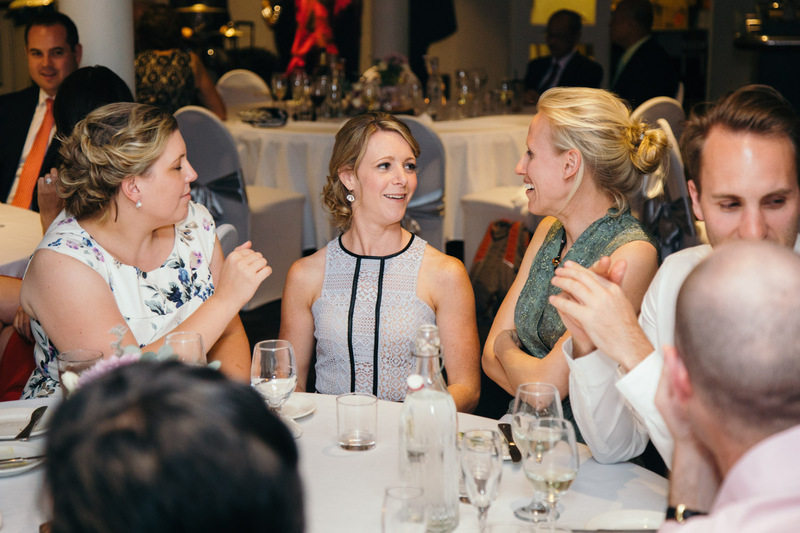 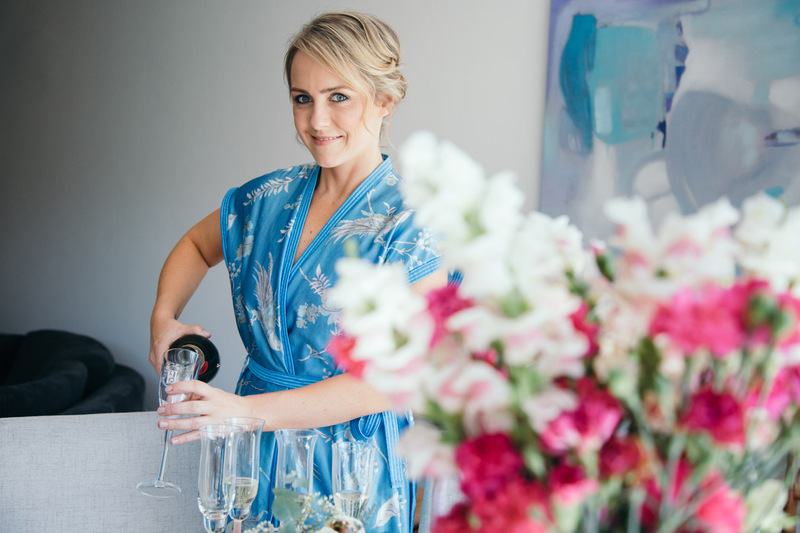 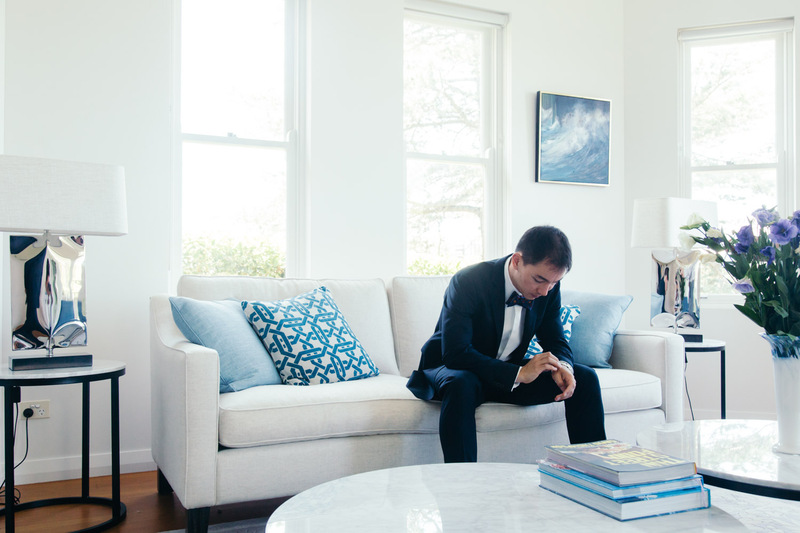 If you are planning a wedding, and you’re on Sydney’s Lower North Shore, feel free to drop me a line – I’d love to party with you!